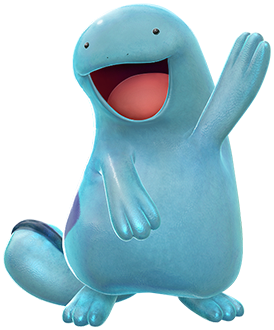 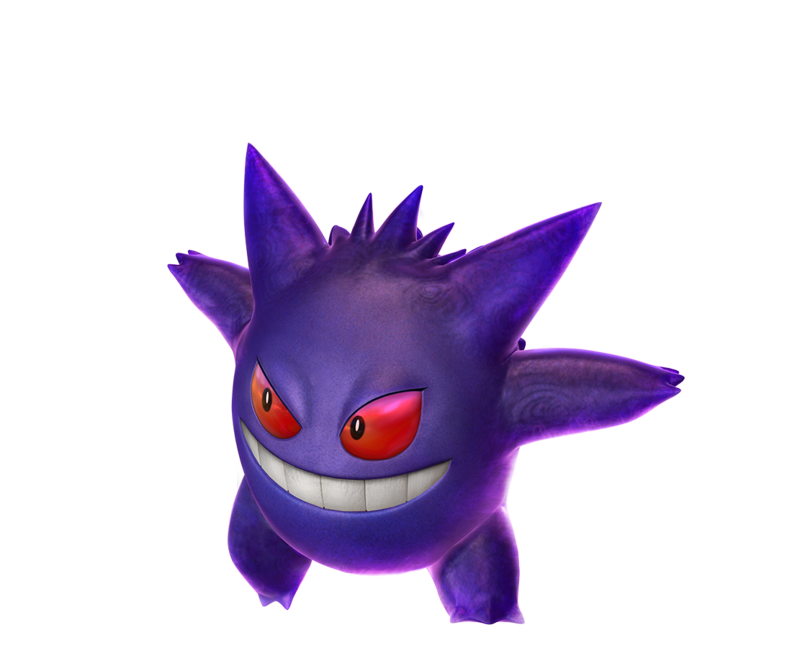 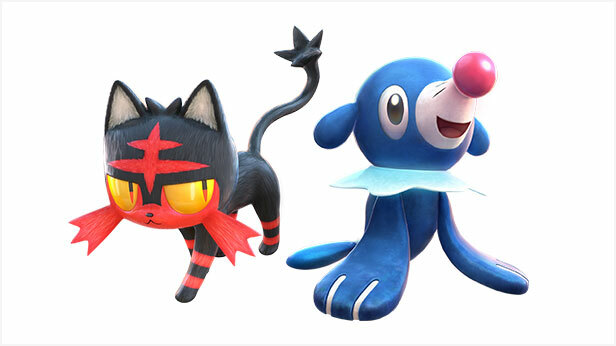 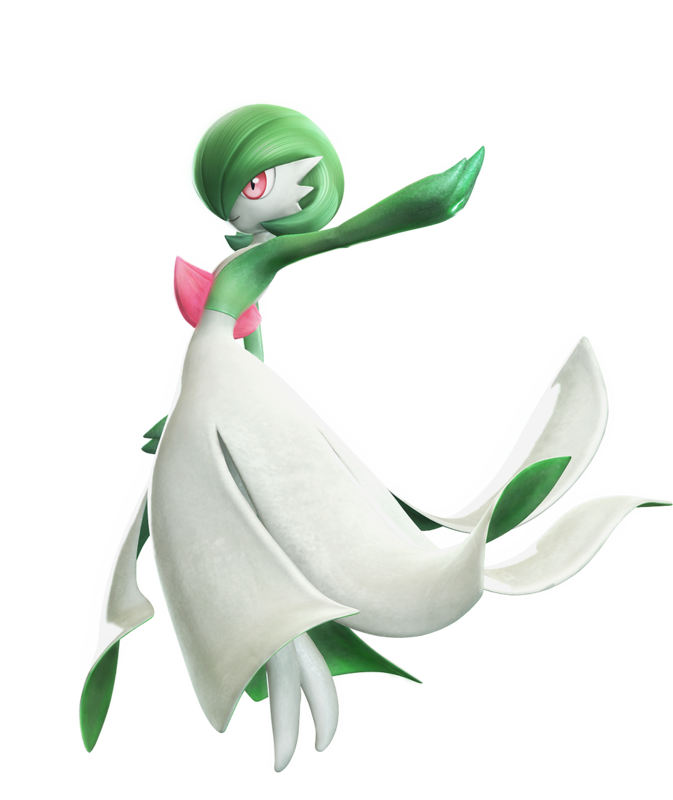 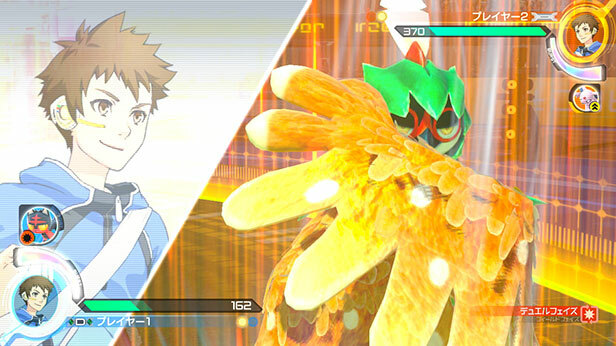 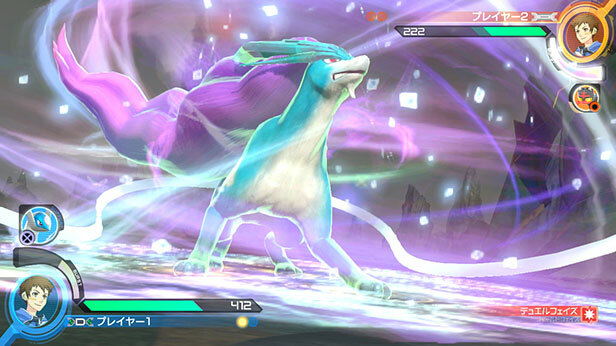 This week, during the latest Pokémon Direct presentation, Nintendo and the Pokémon Company made several major announcements for the Pokémon series. 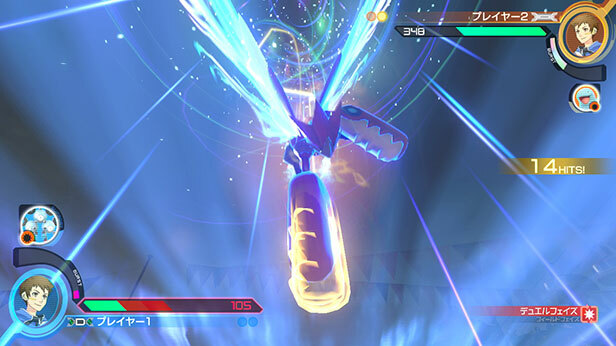 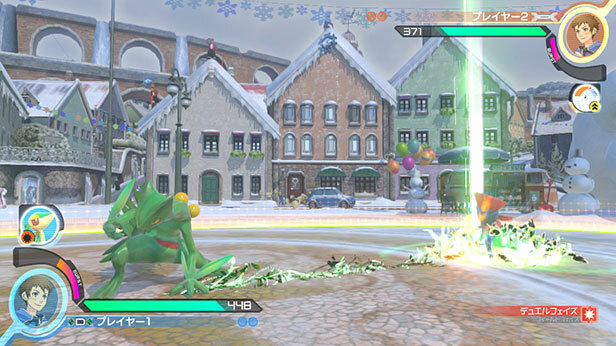 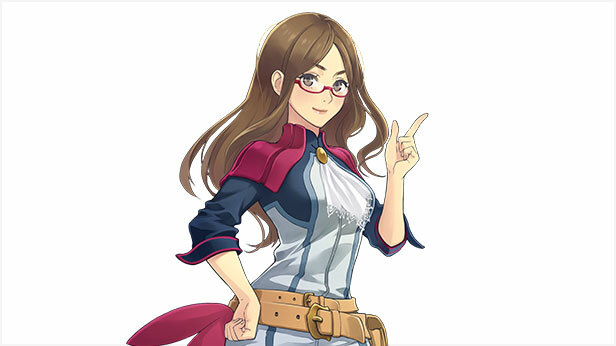 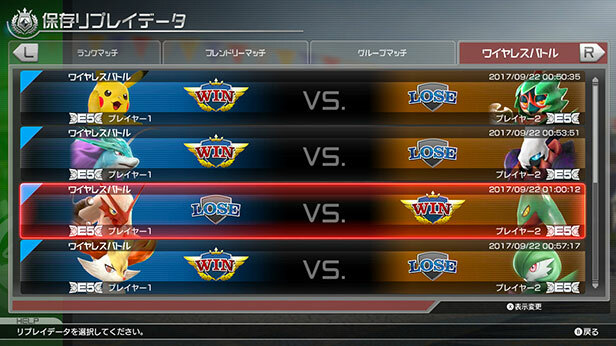 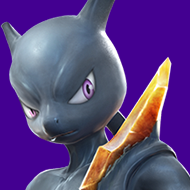 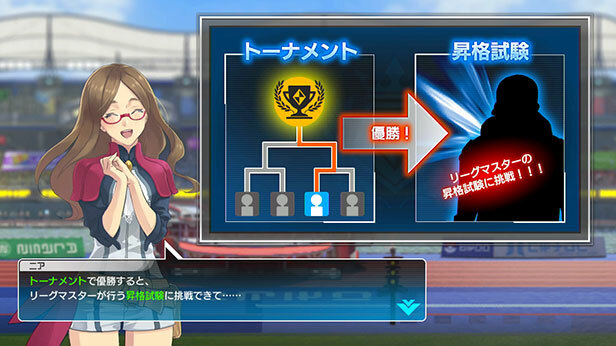 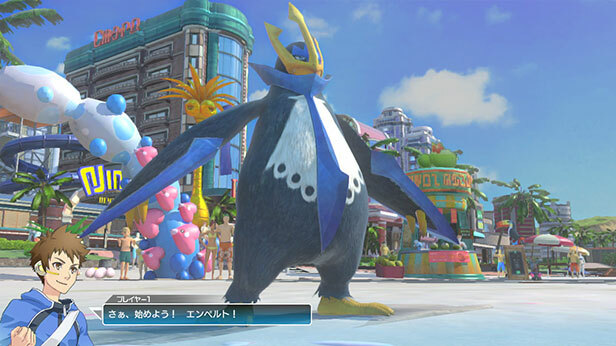 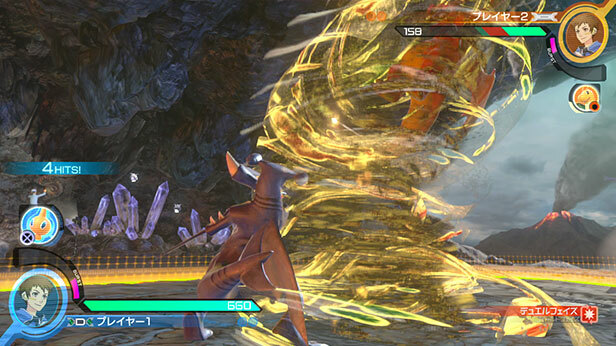 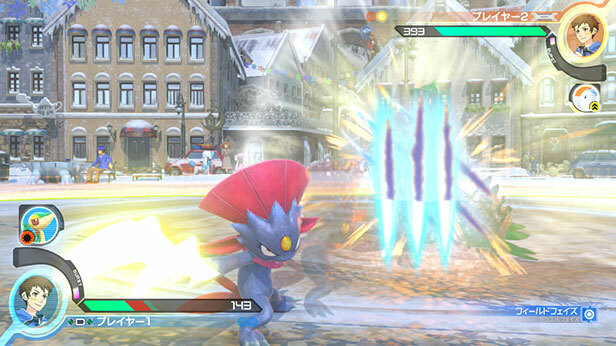 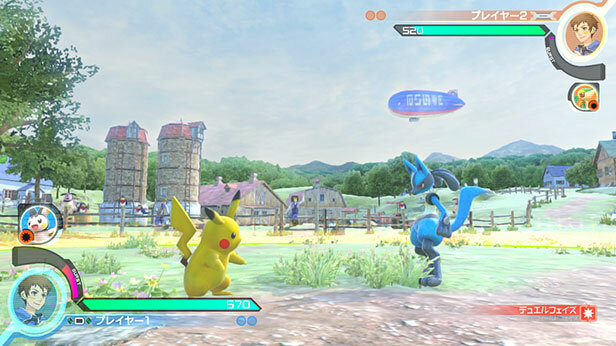 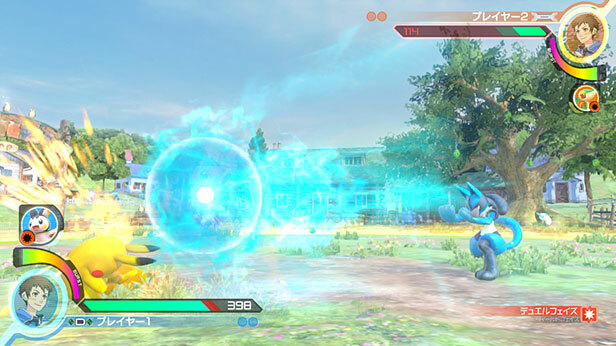 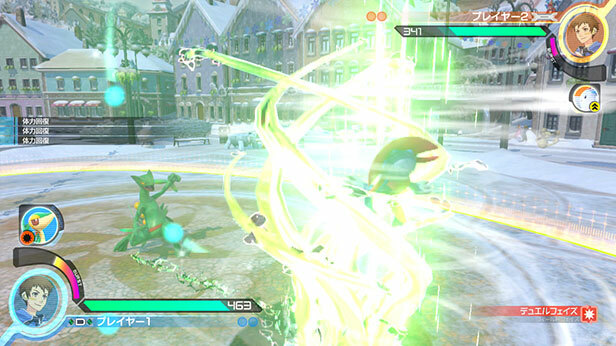 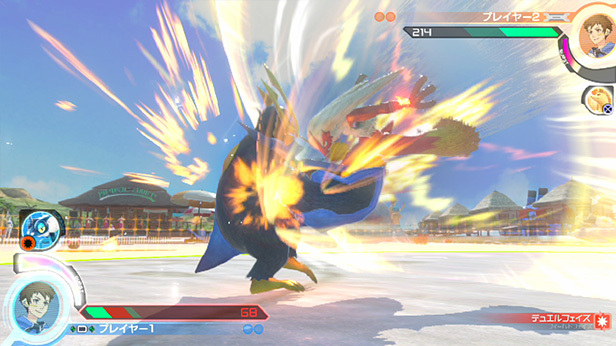 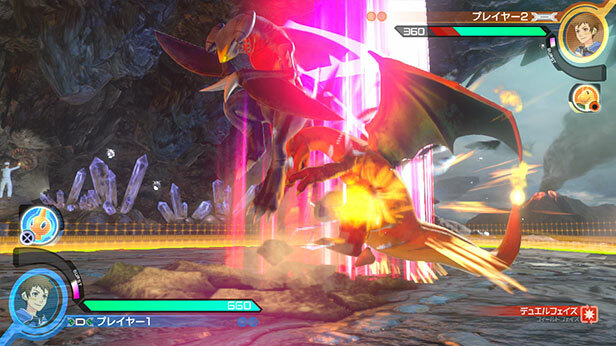 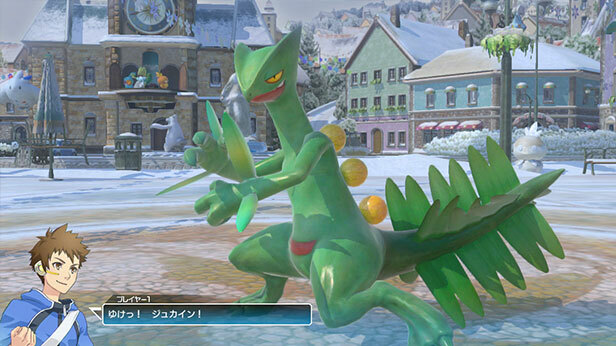 As many expected, a Nintendo Switch port of Pokkén Tournament, logically called Pokkén Tournament was announced. 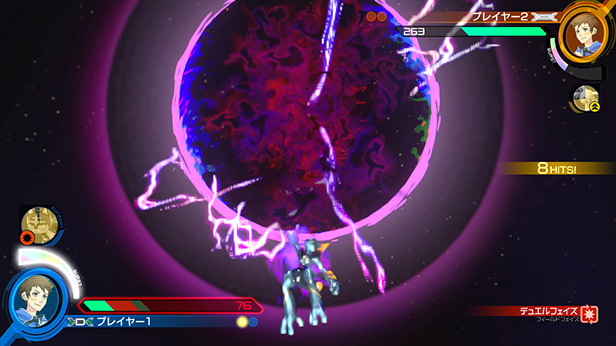 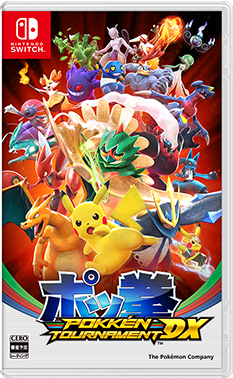 It will be released on September 22nd. 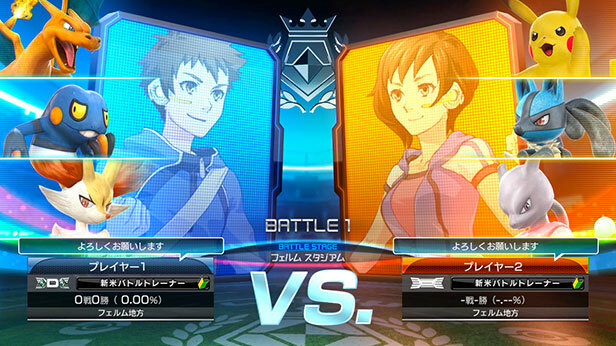 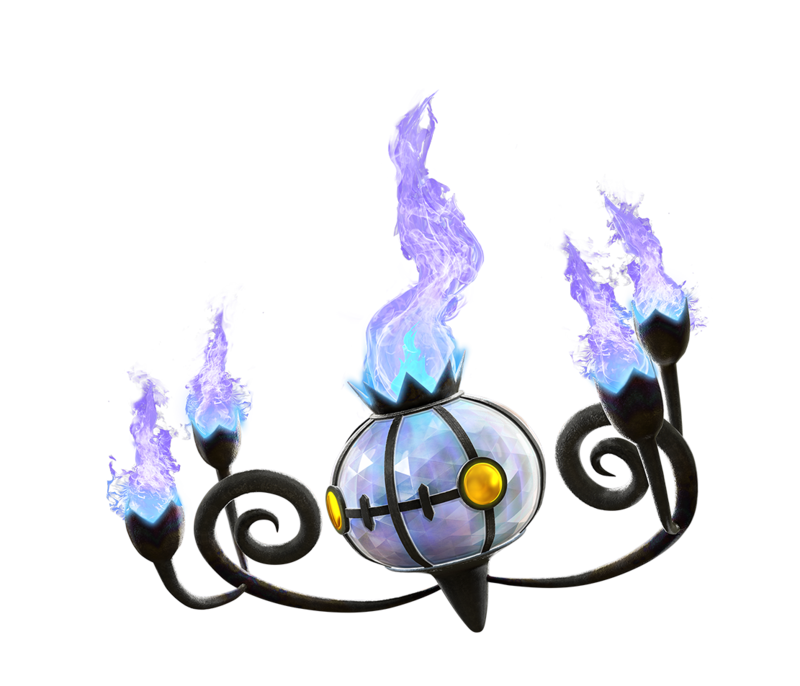 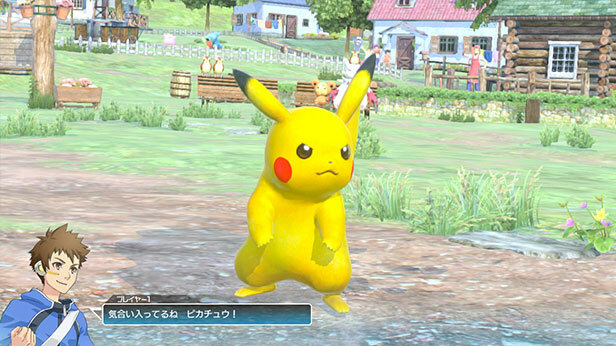 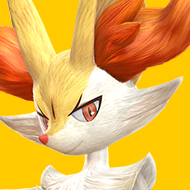 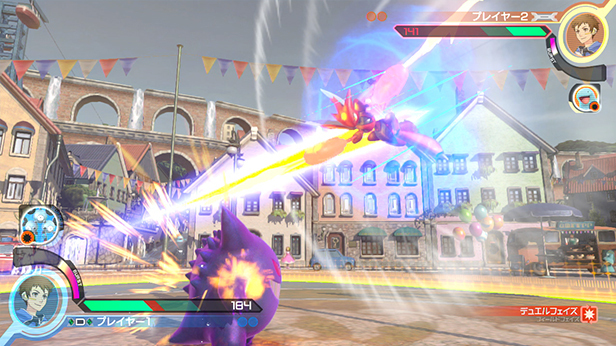 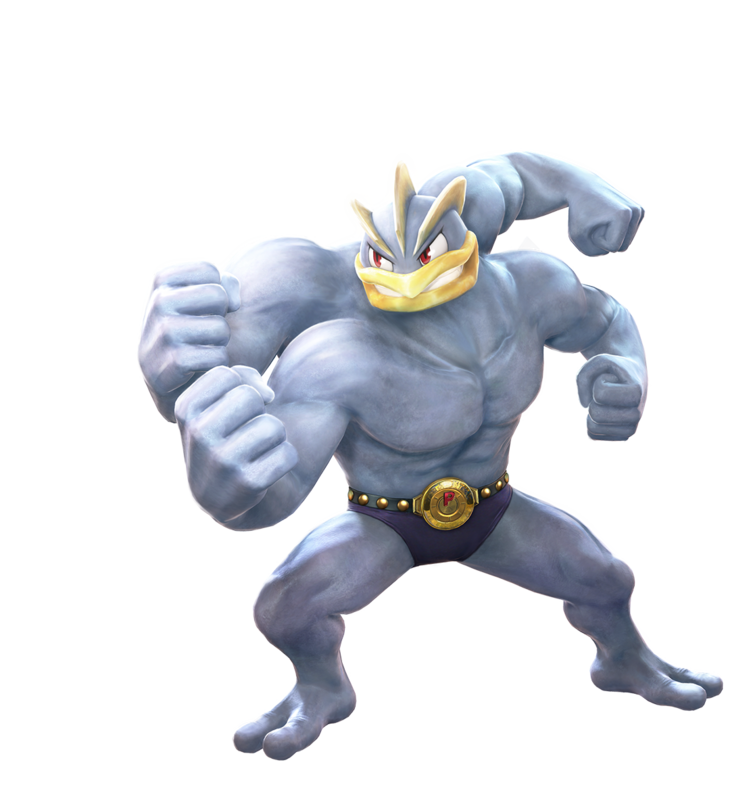 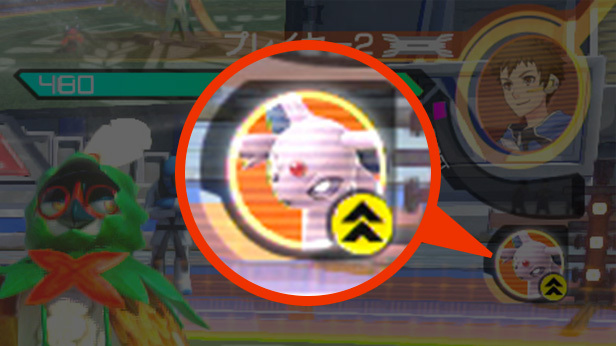 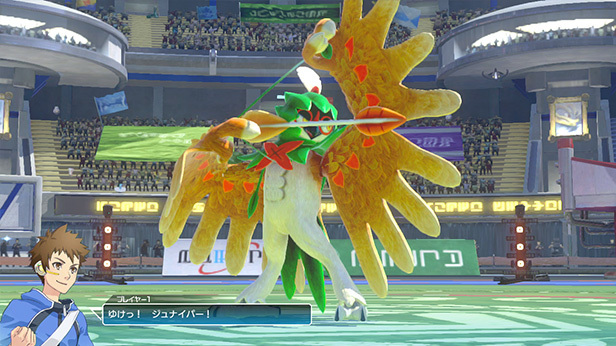 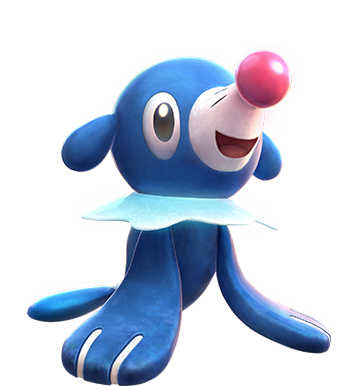 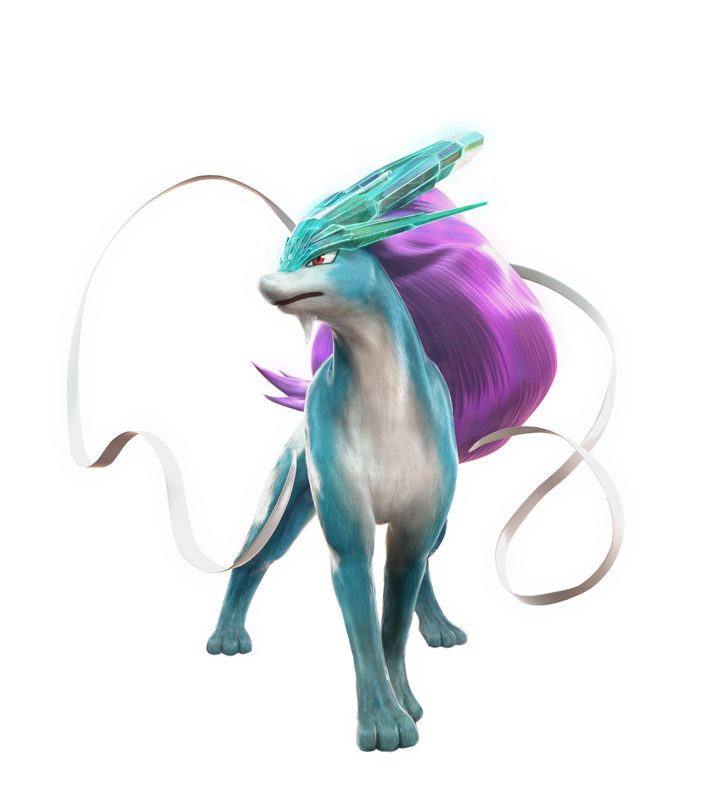 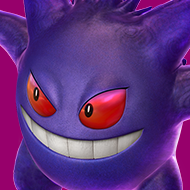 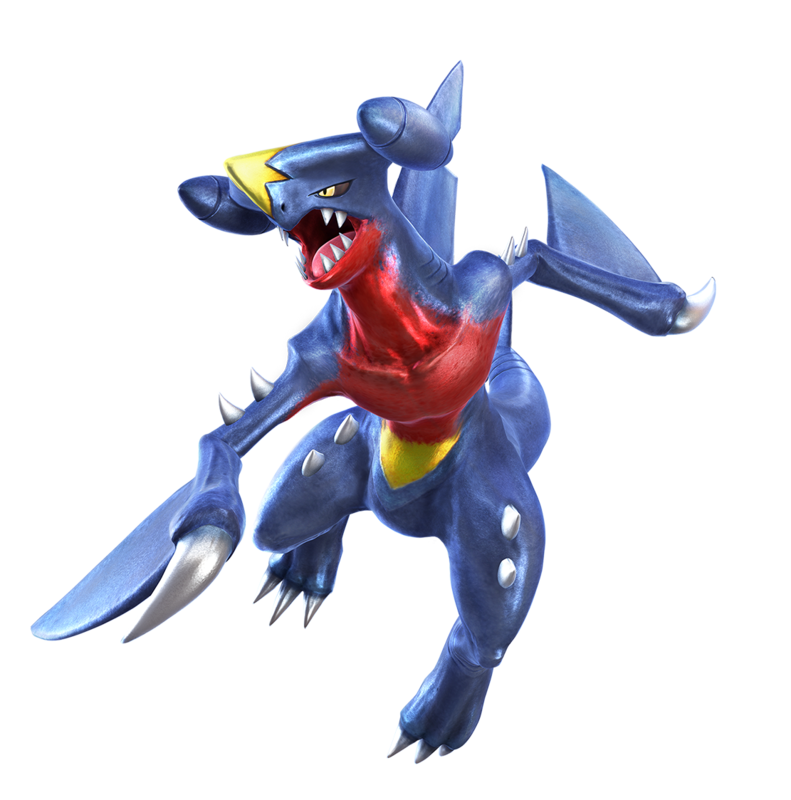 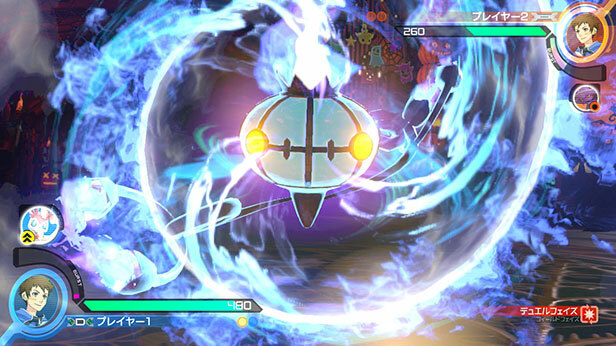 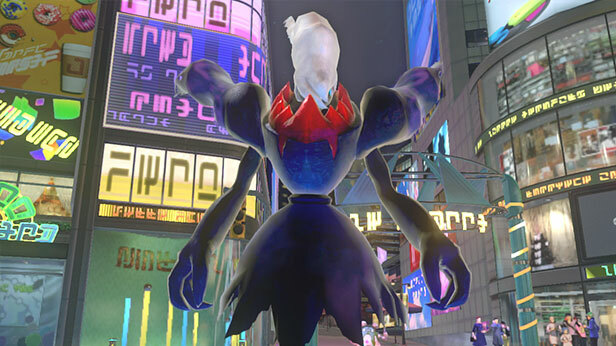 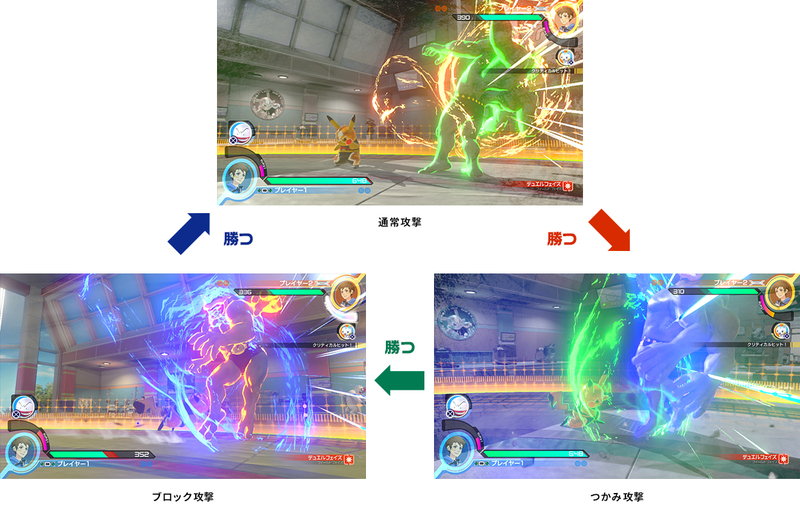 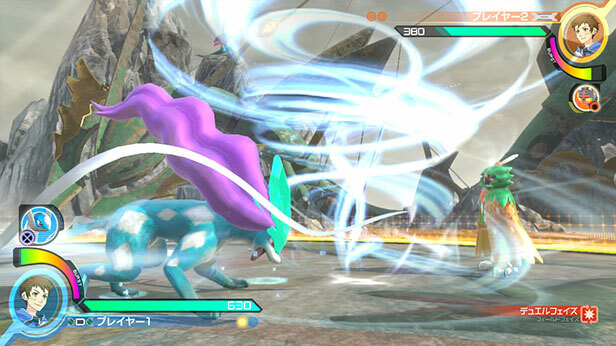 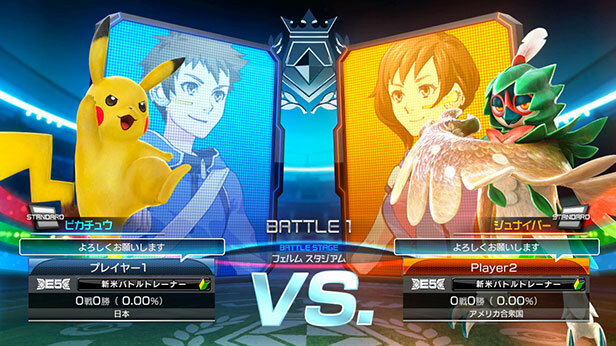 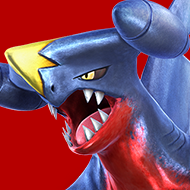 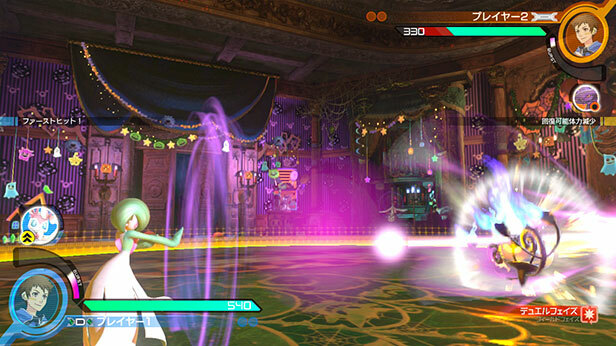 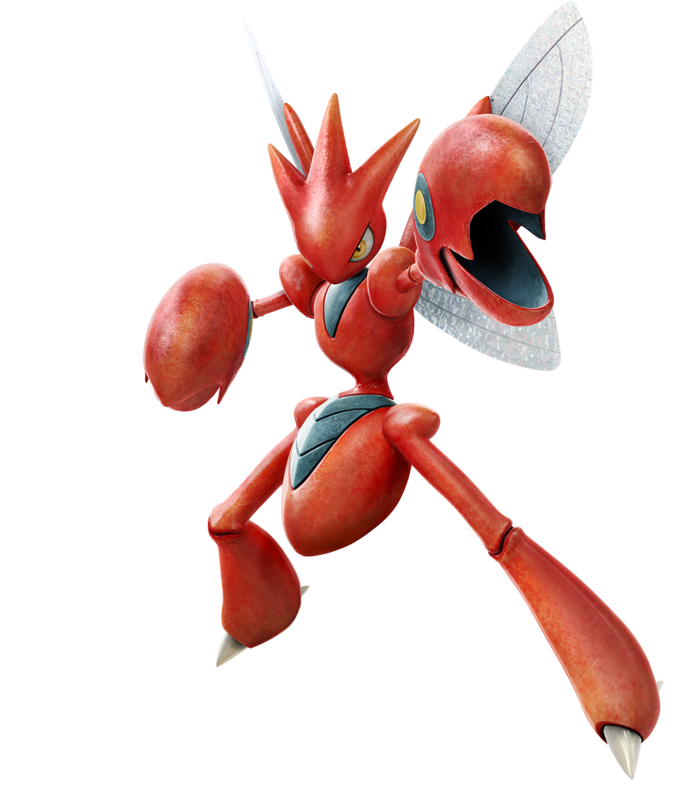 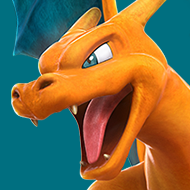 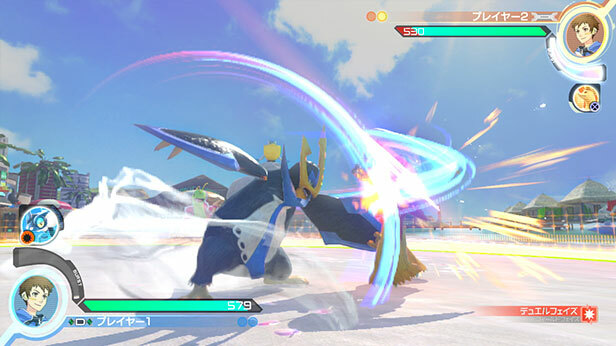 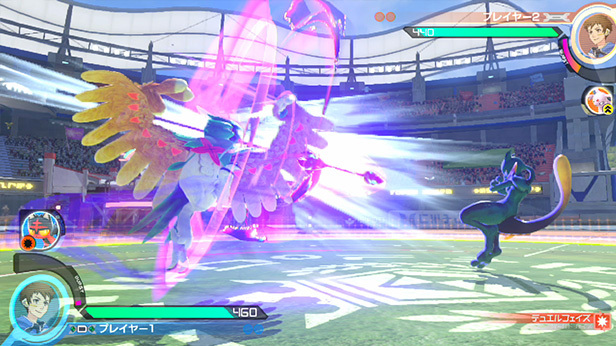 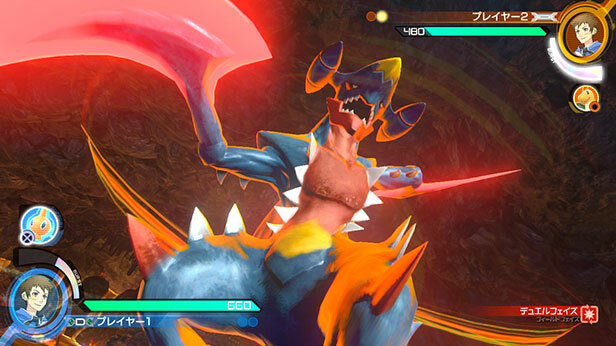 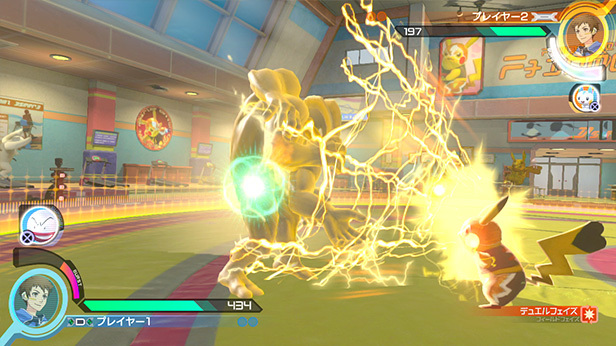 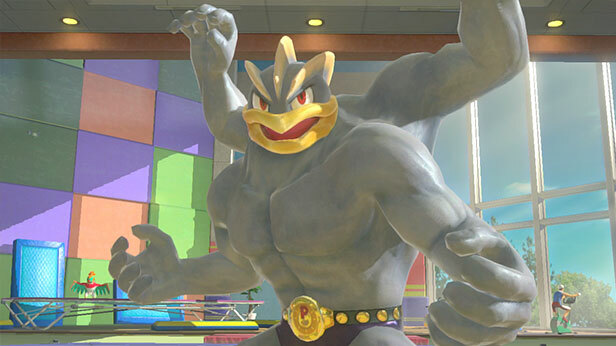 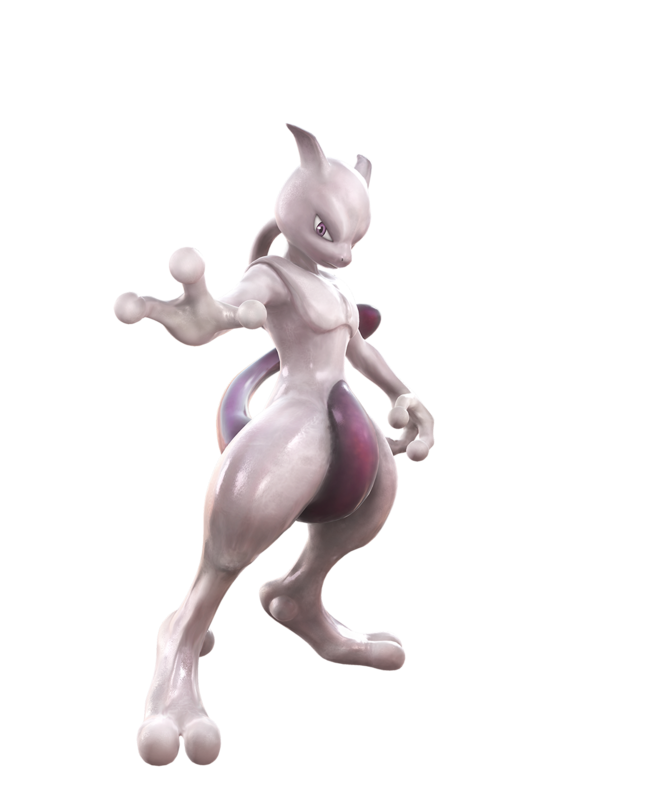 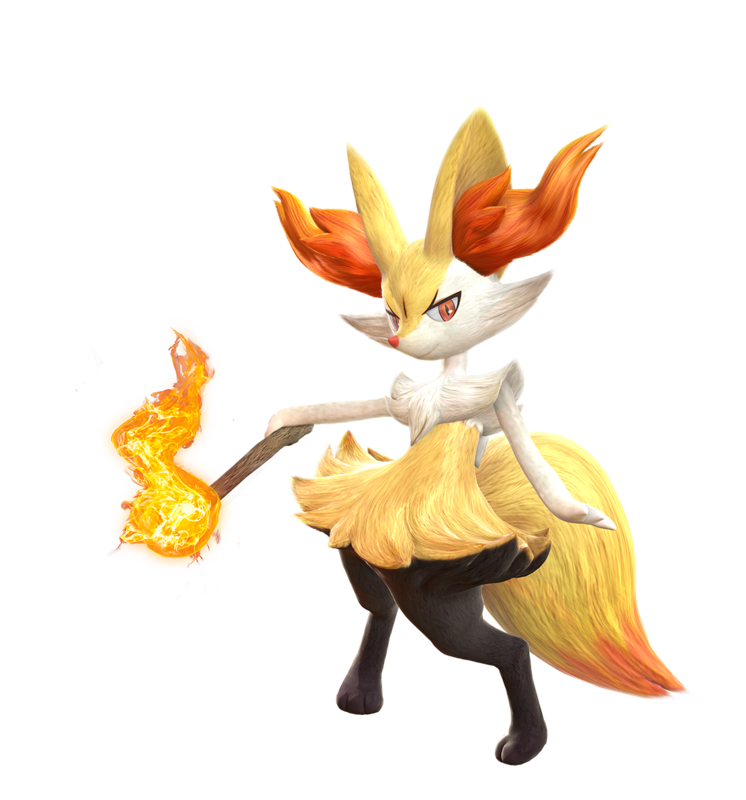 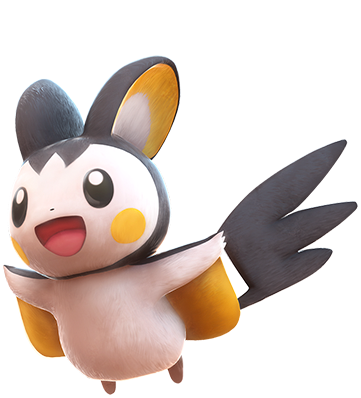 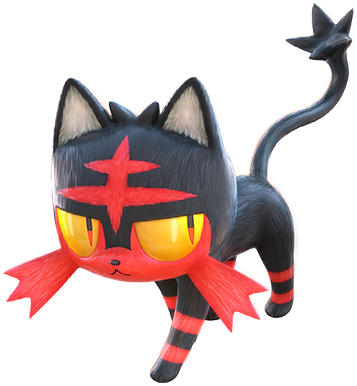 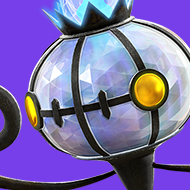 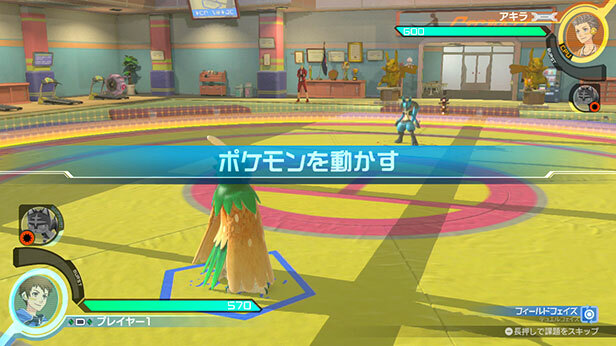 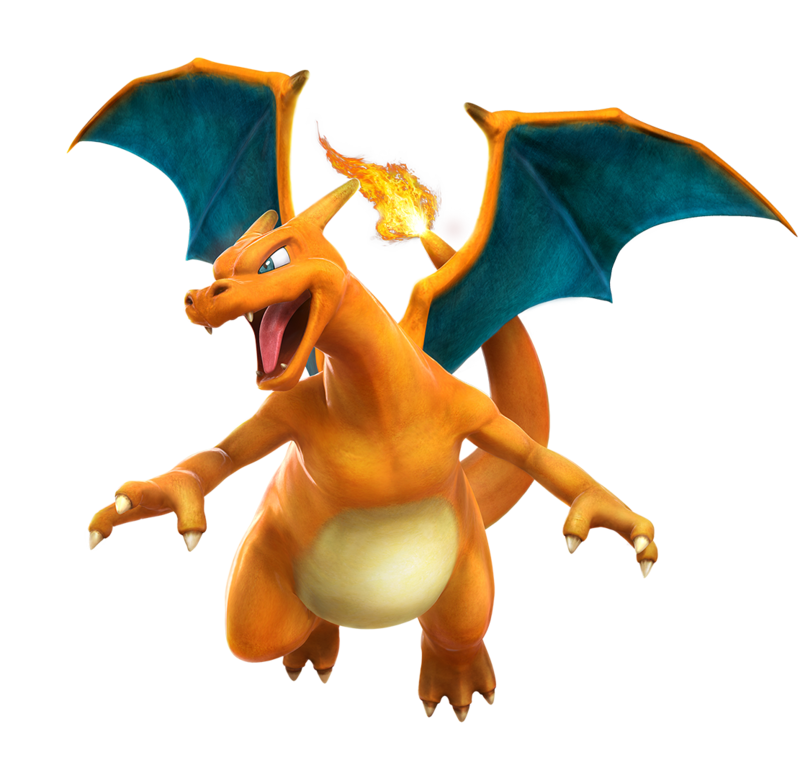 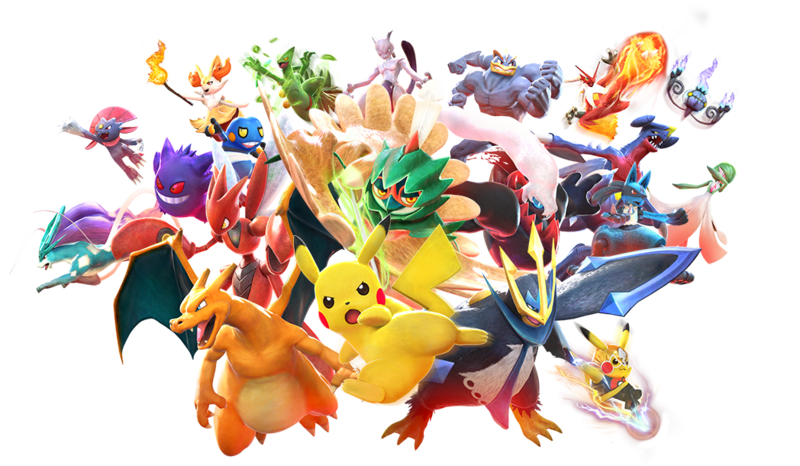 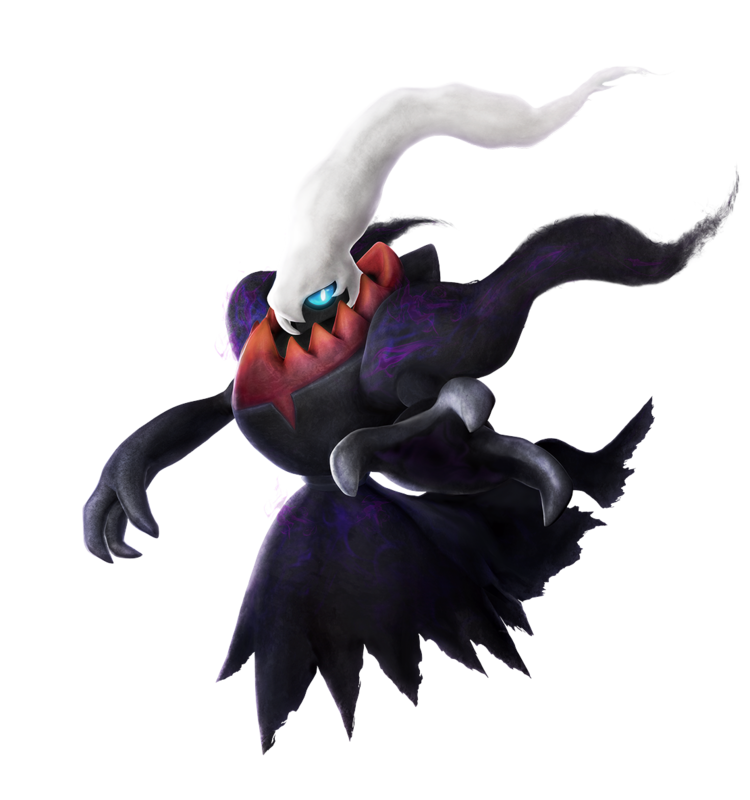 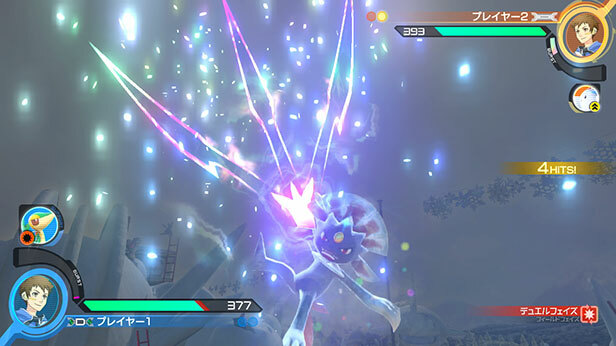 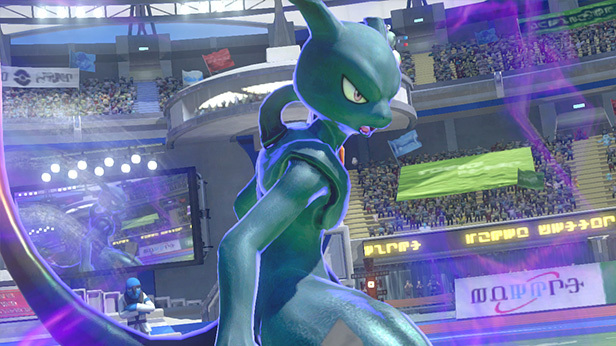 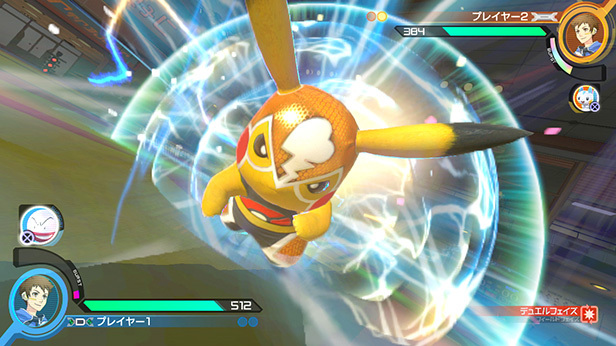 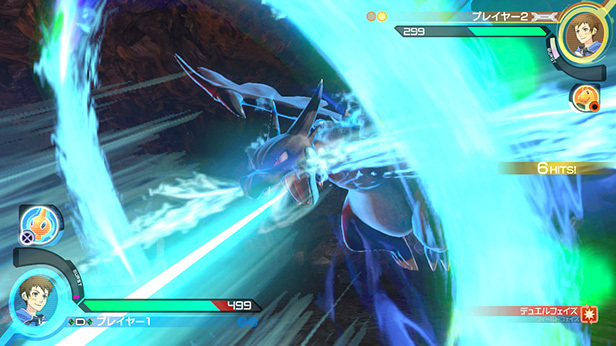 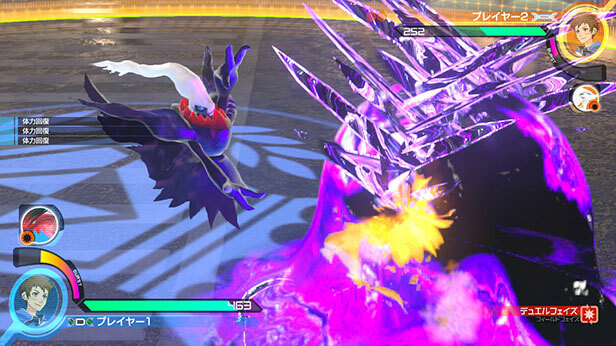 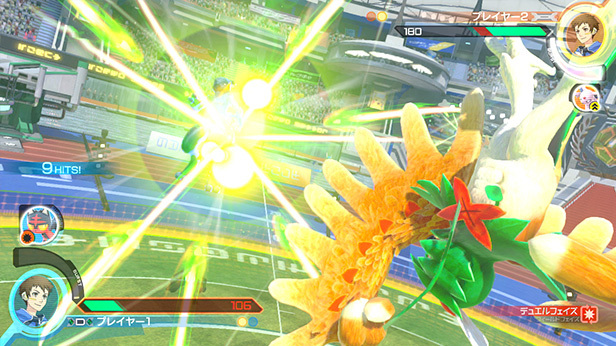 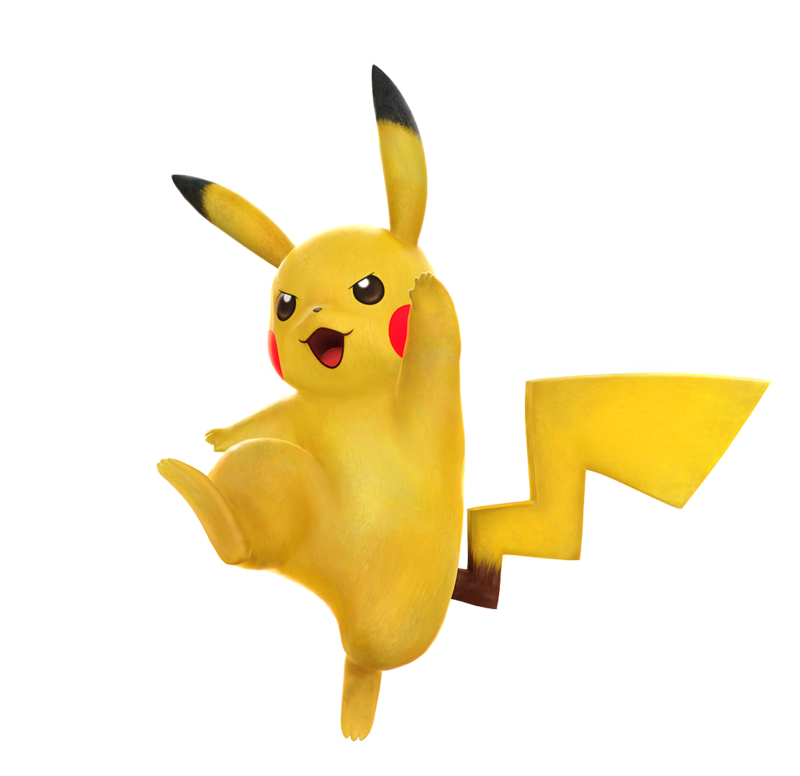 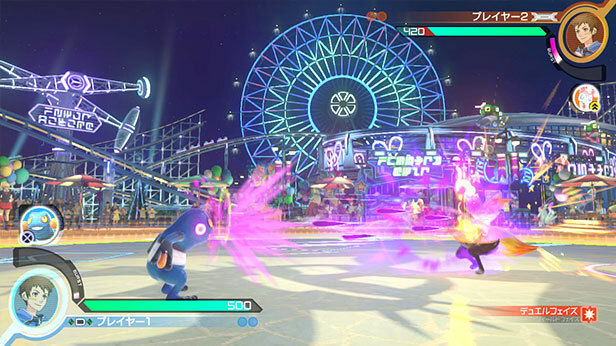 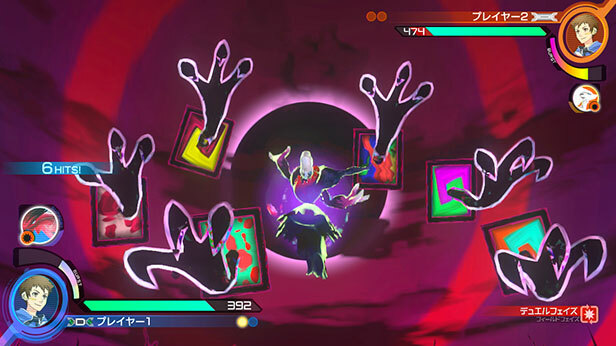 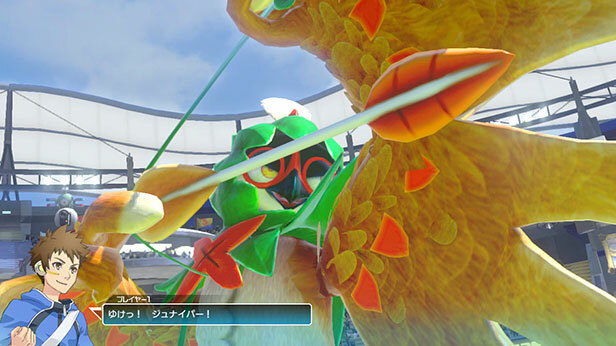 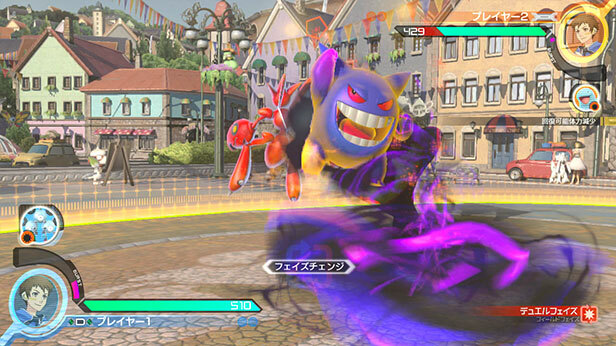 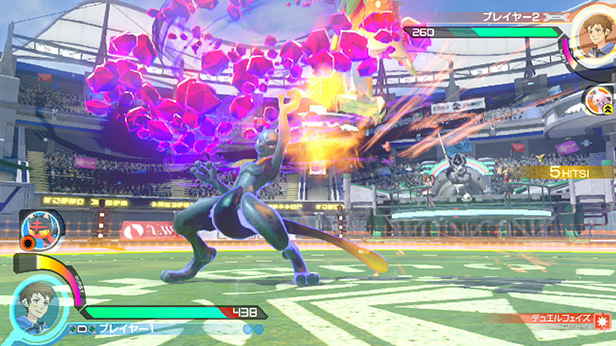 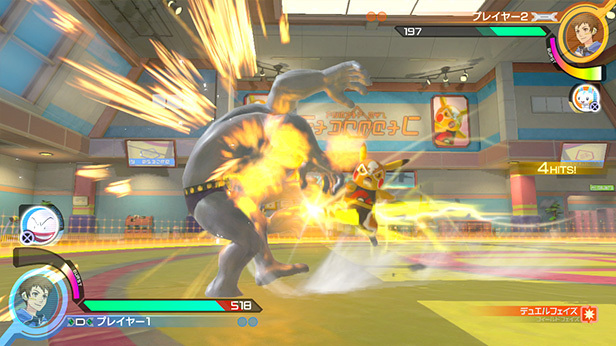 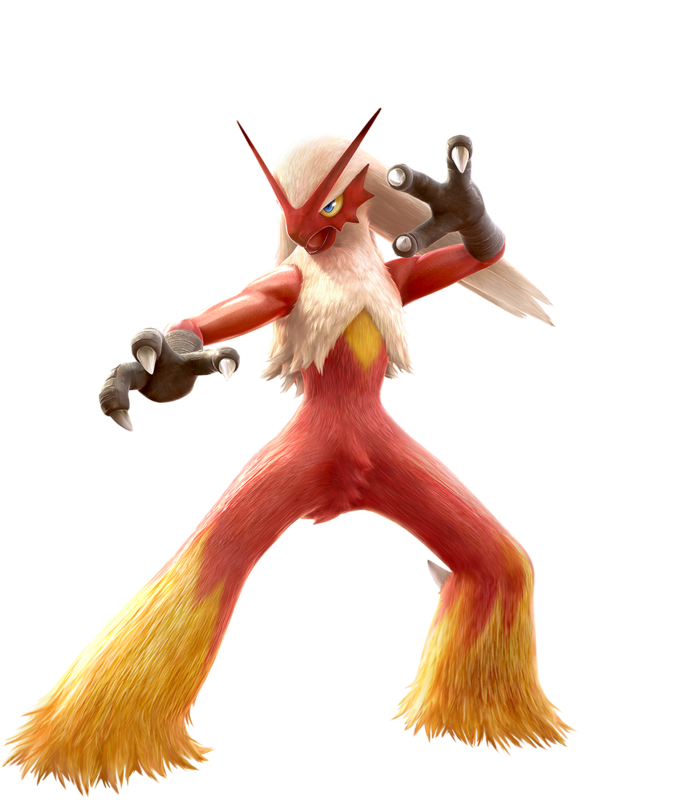 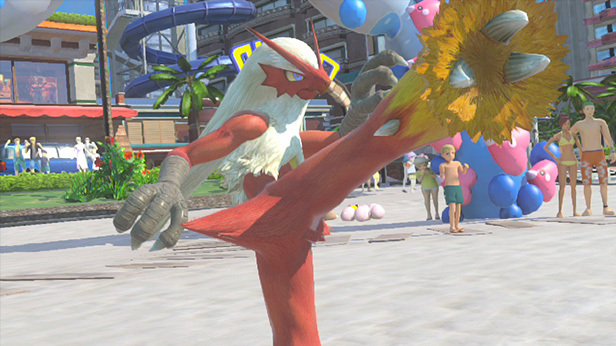 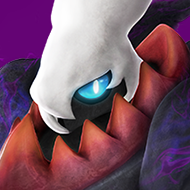 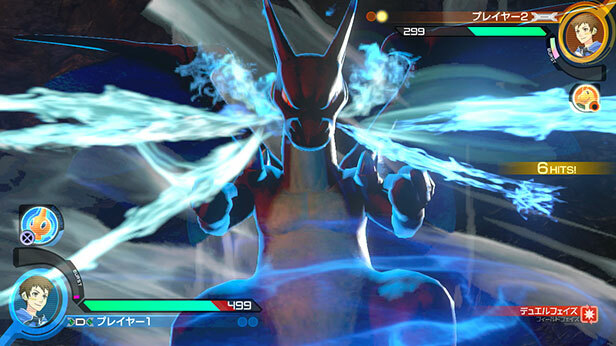 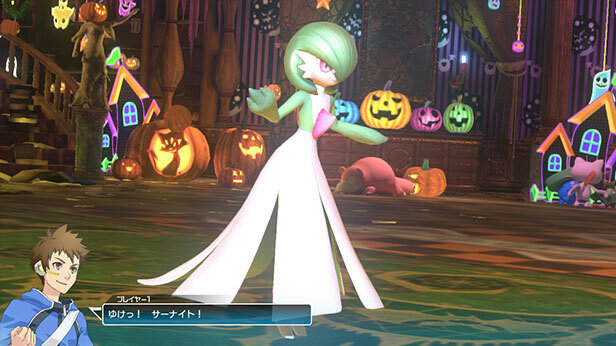 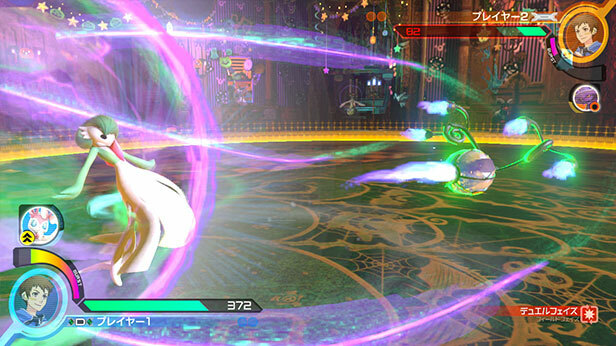 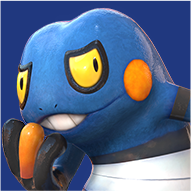 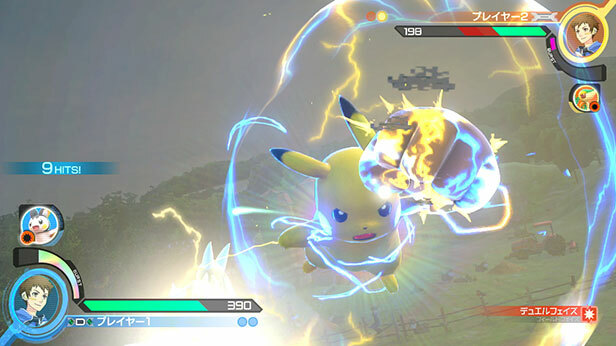 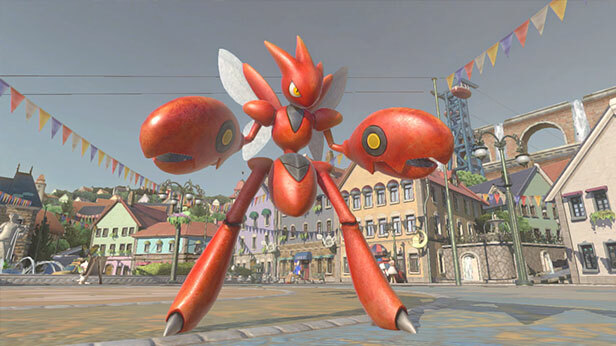 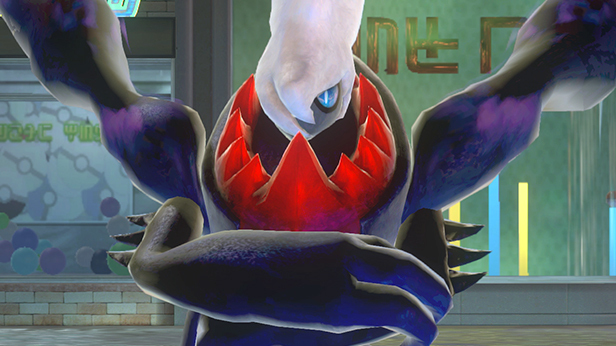 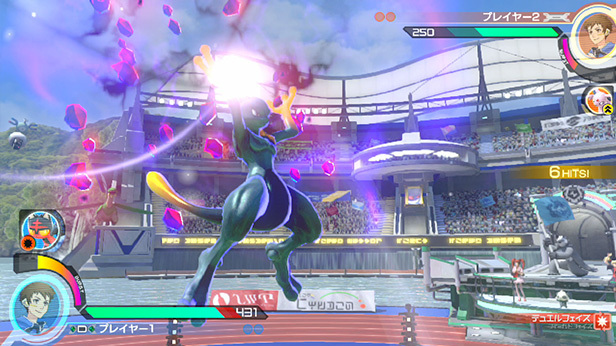 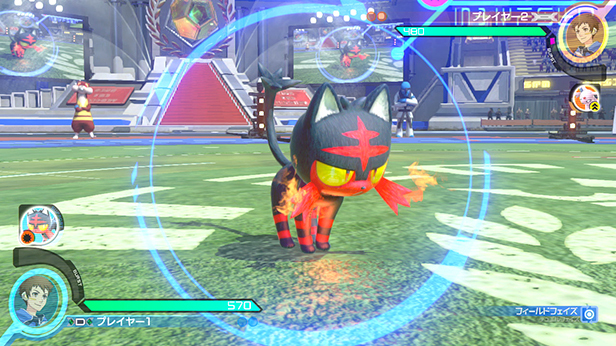 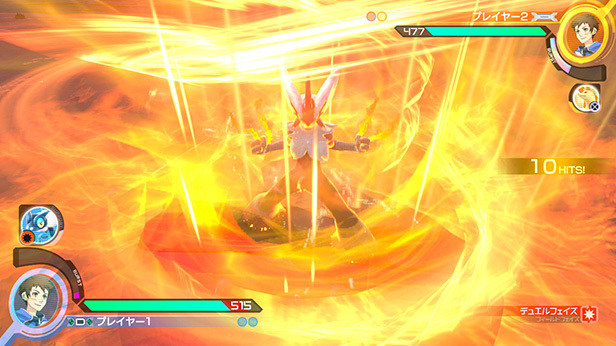 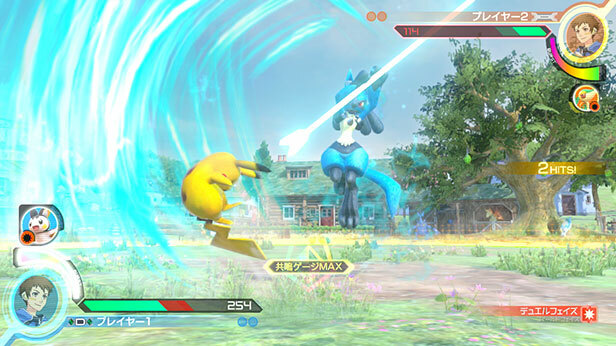 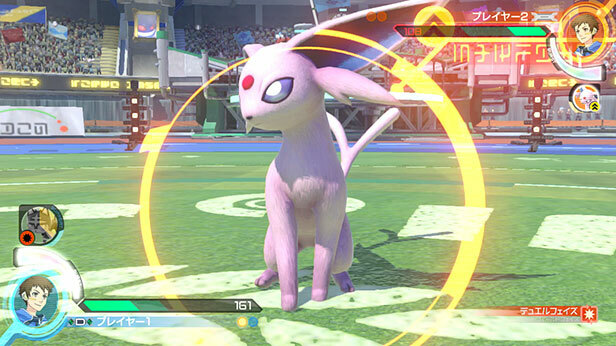 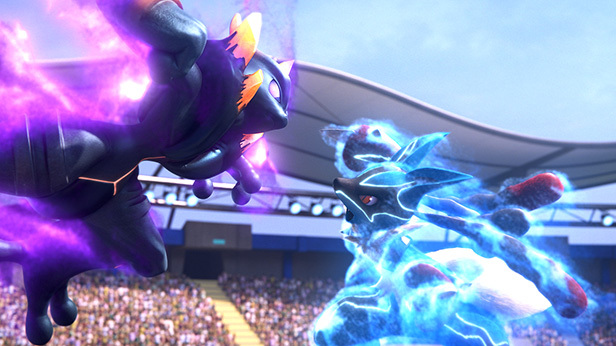 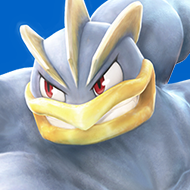 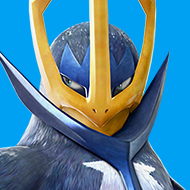 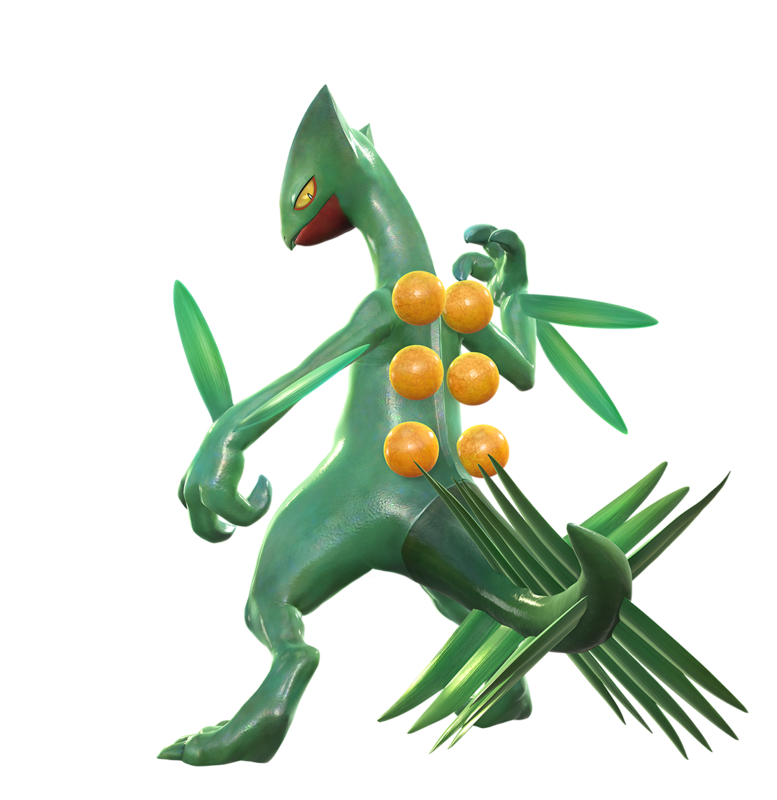 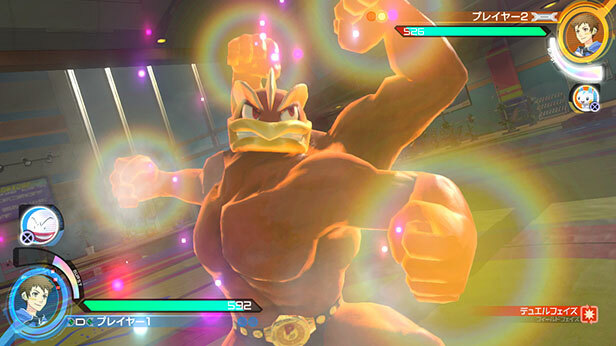 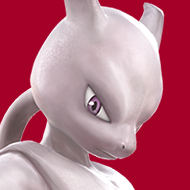 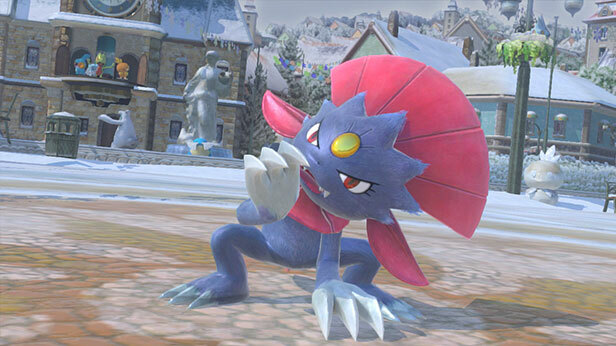 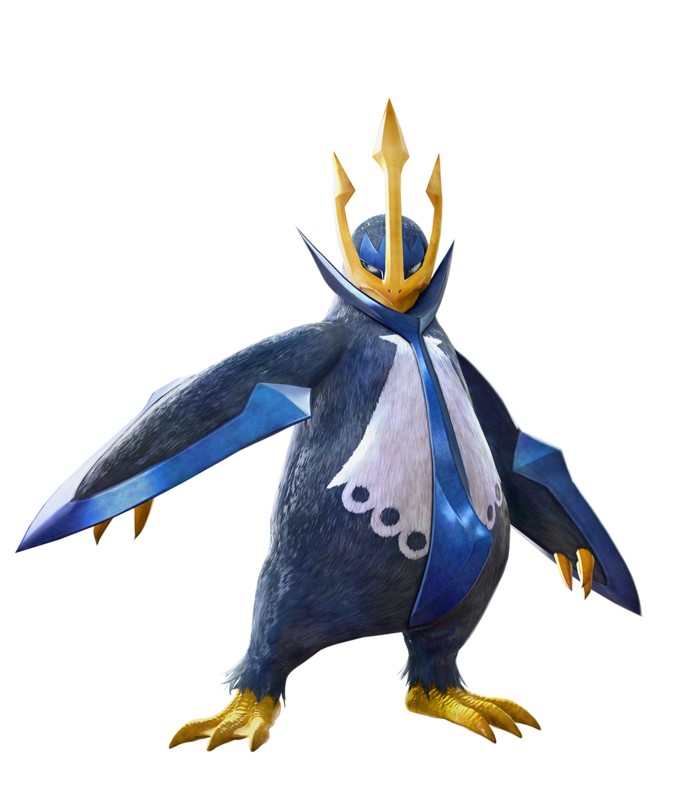 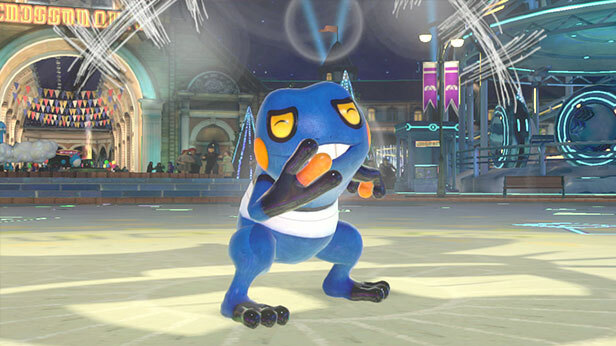 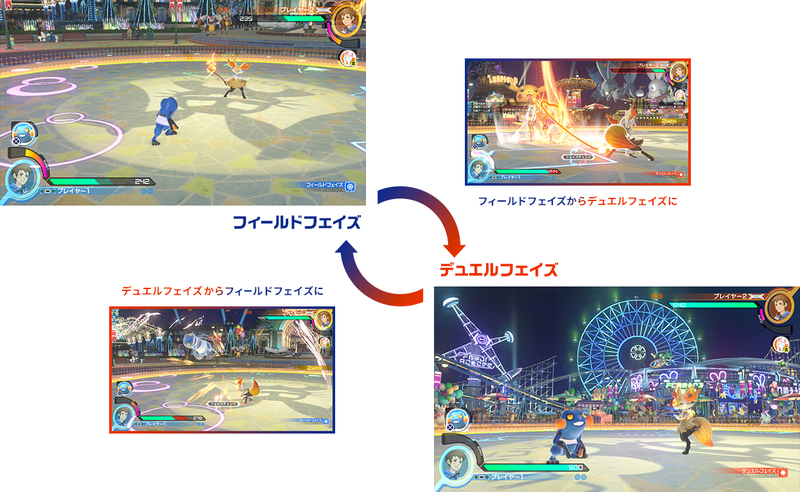 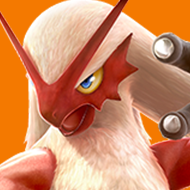 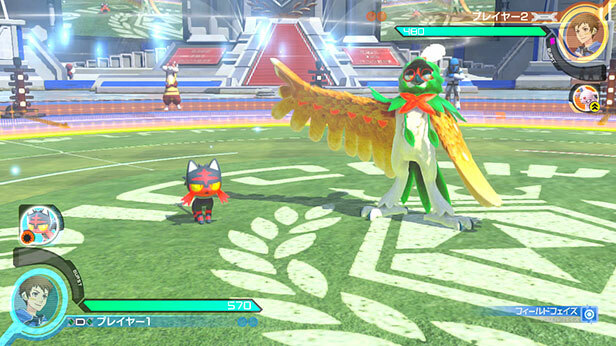 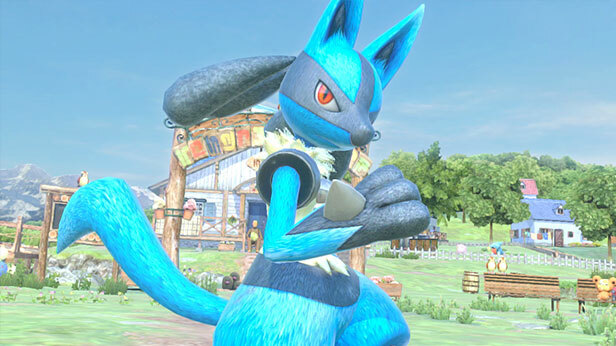 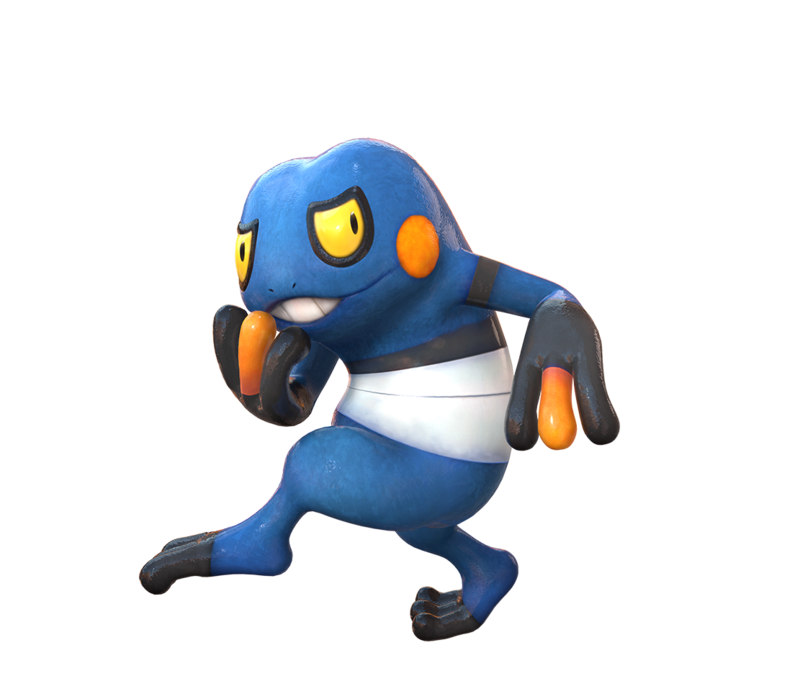 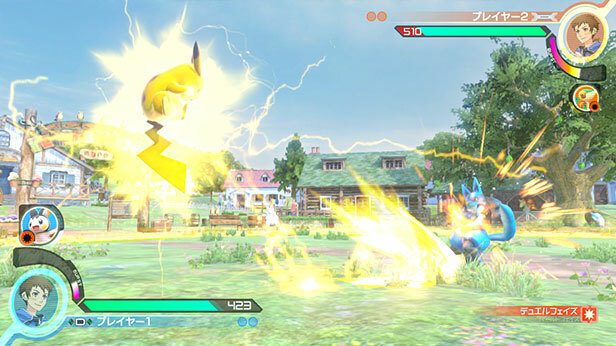 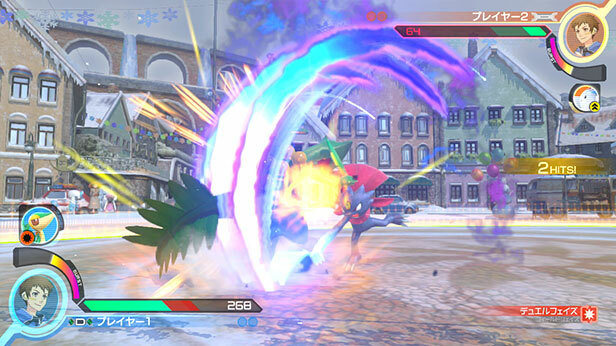 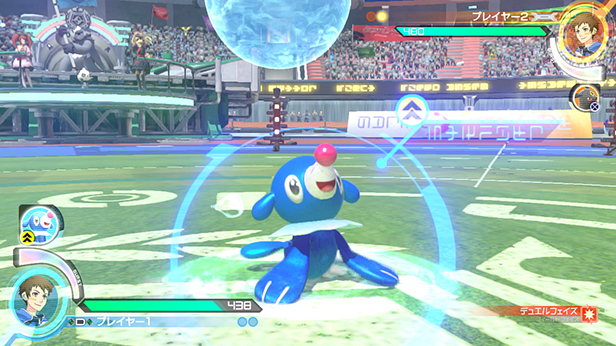 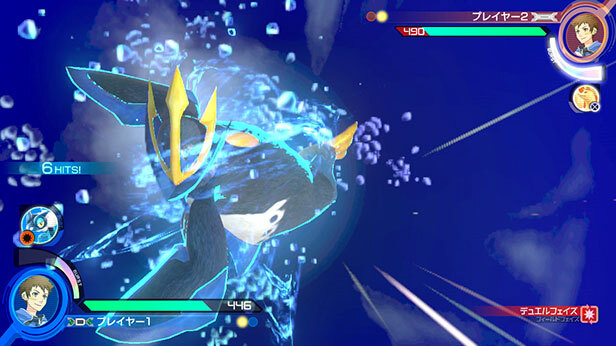 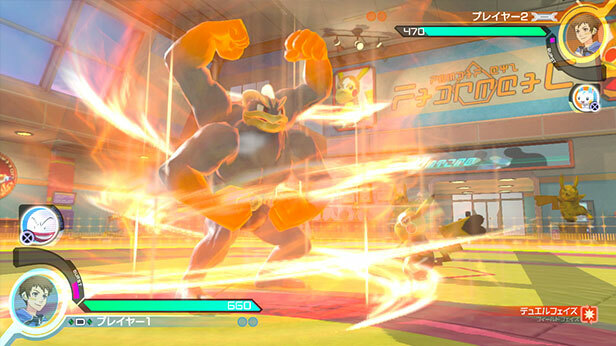 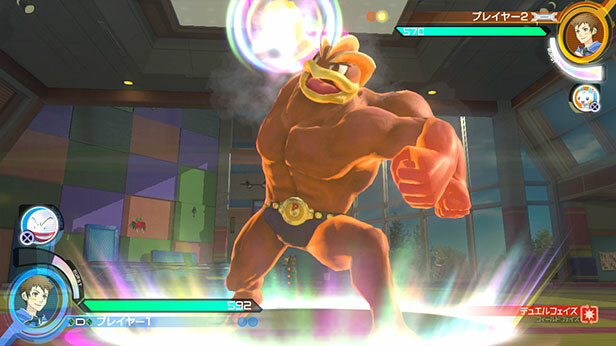 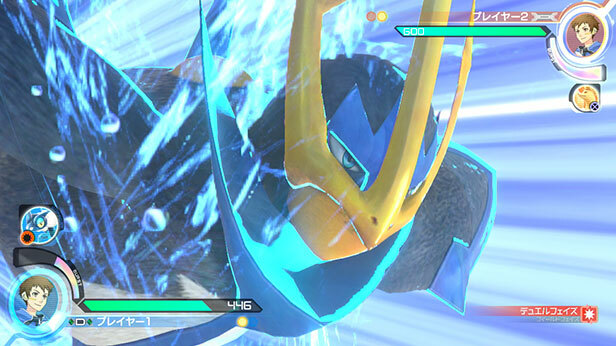 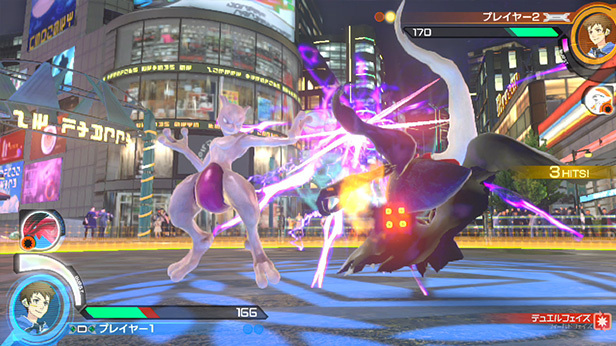 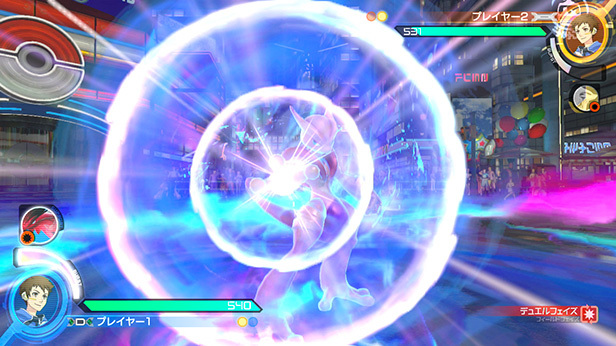 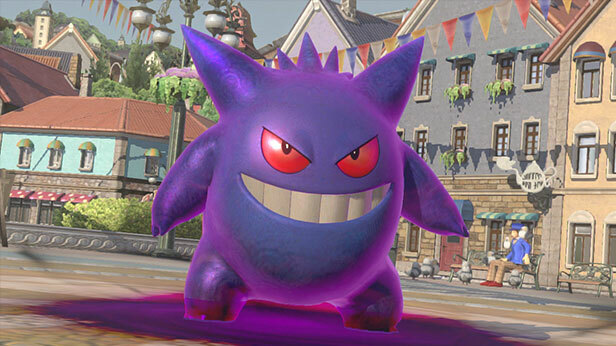 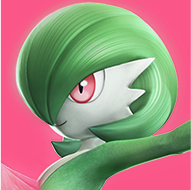 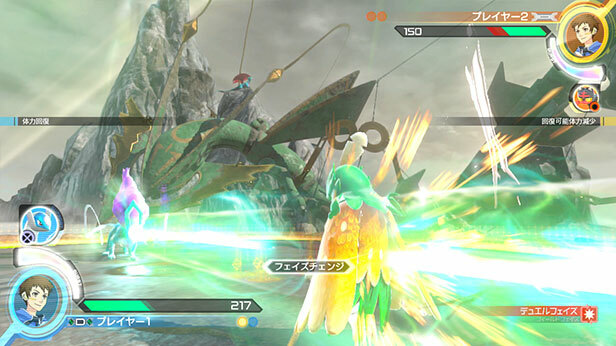 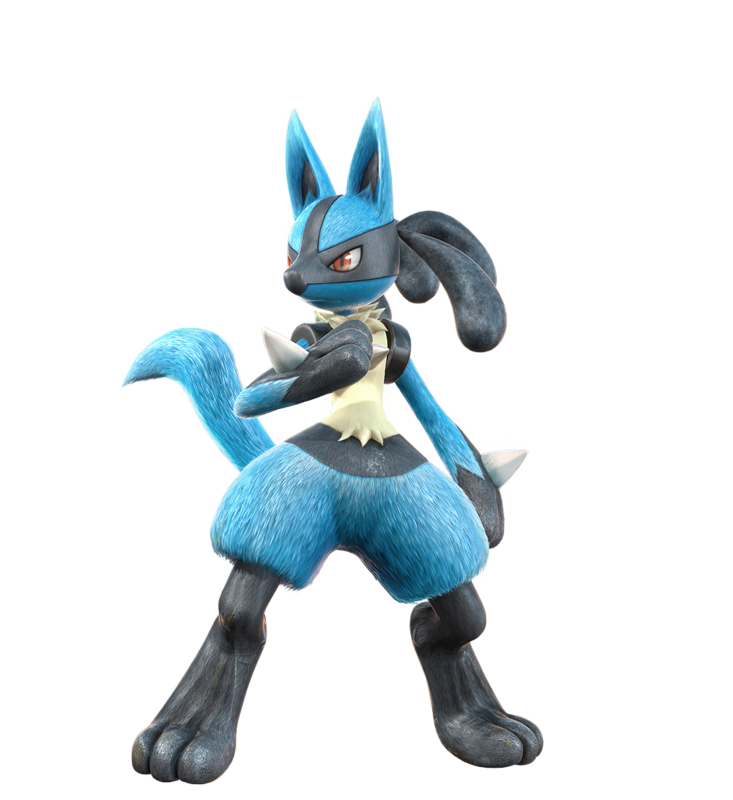 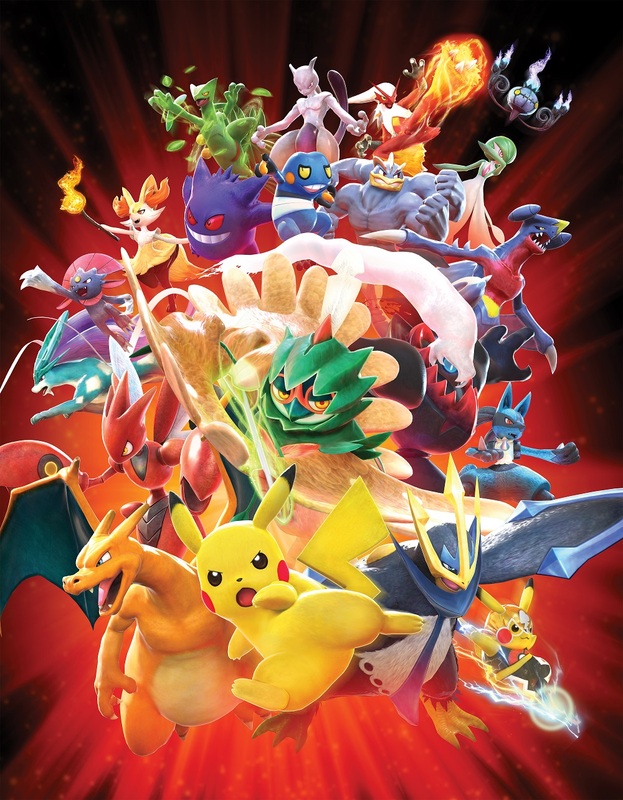 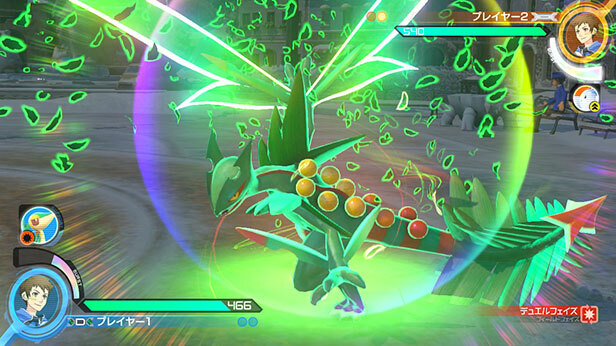 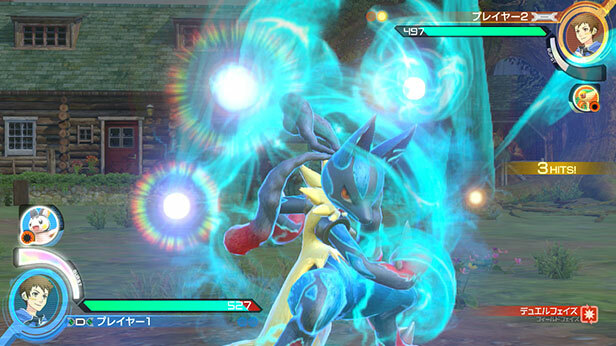 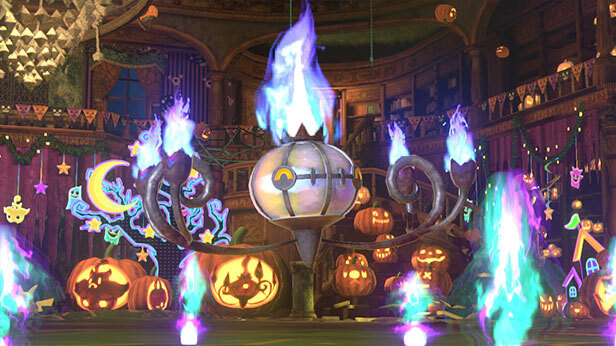 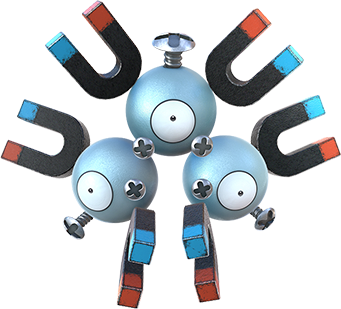 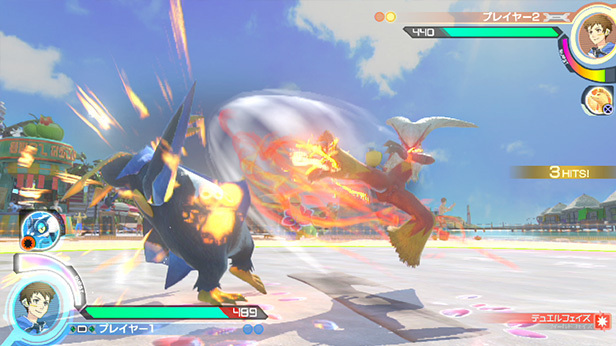 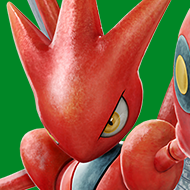 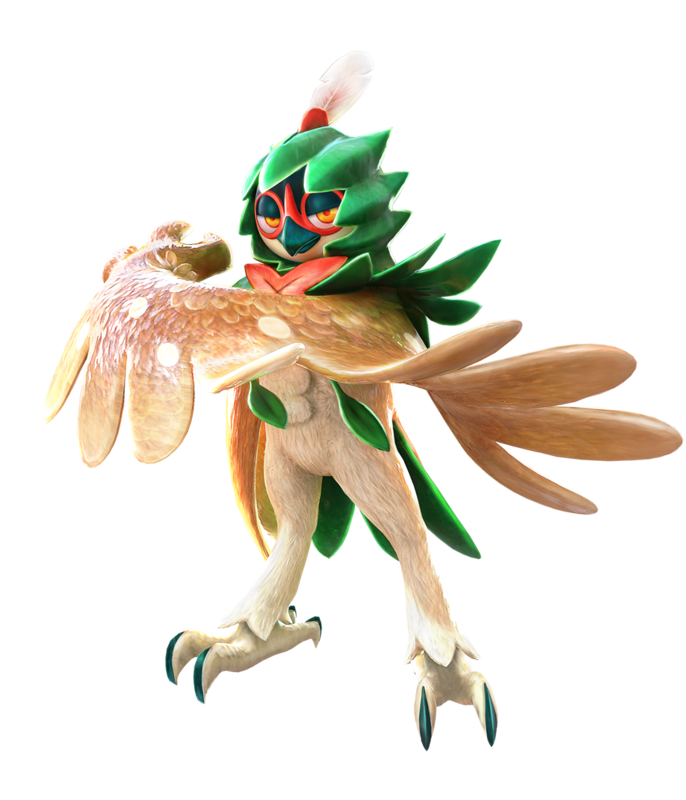 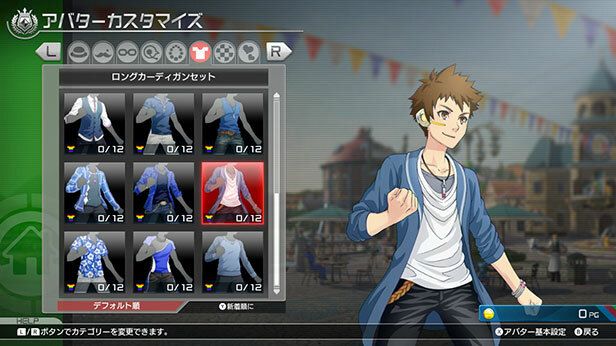 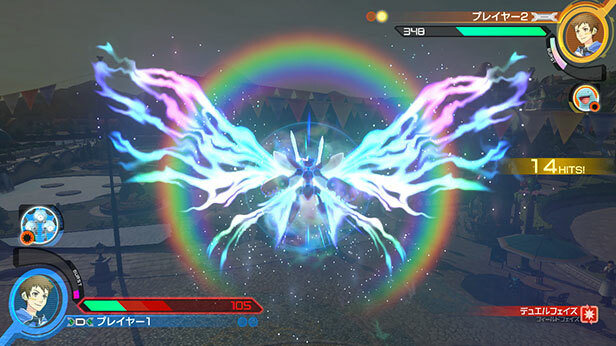 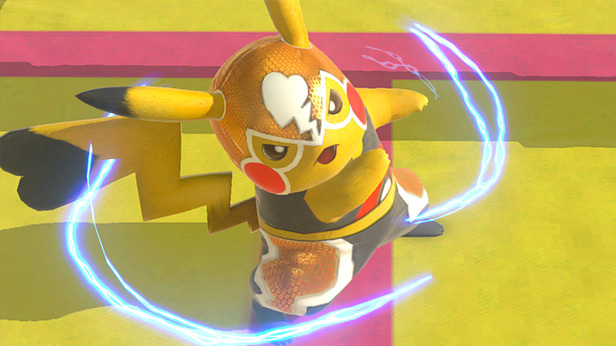 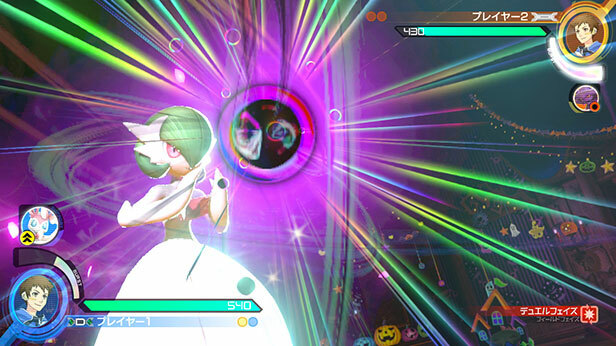 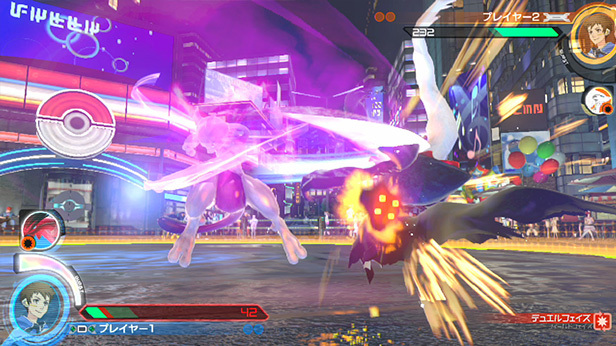 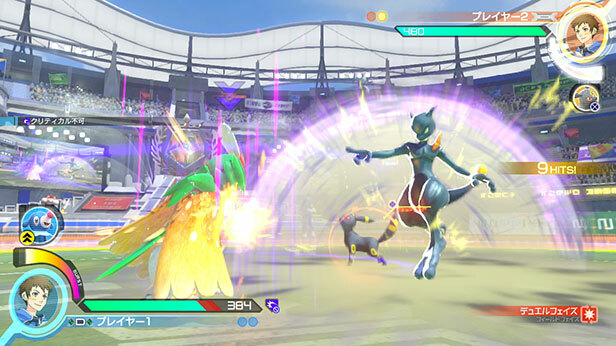 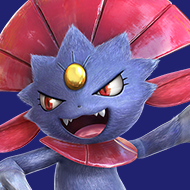 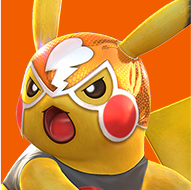 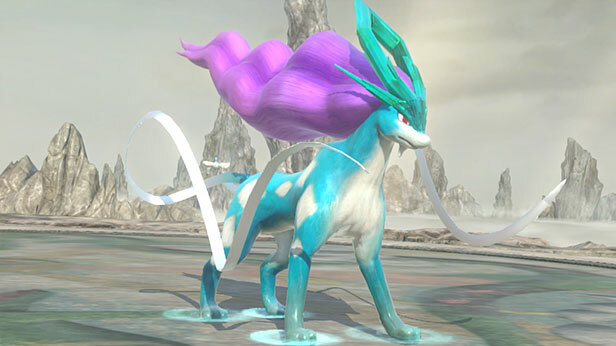 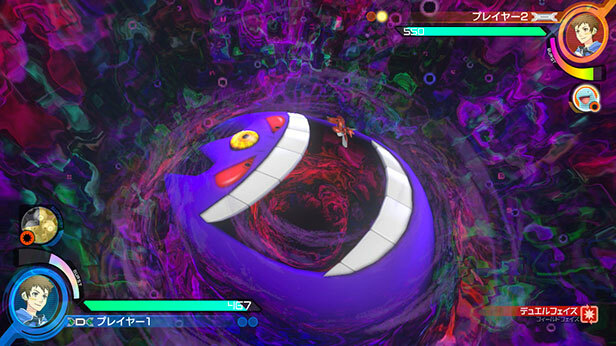 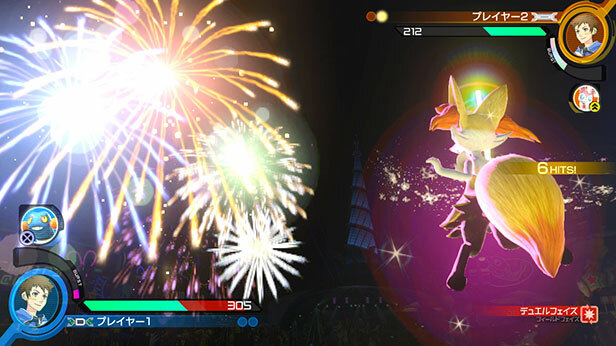 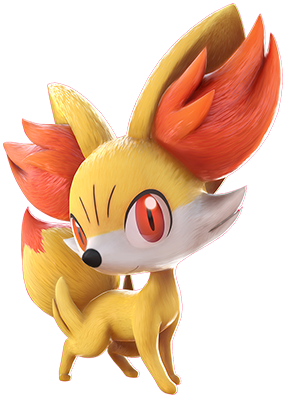 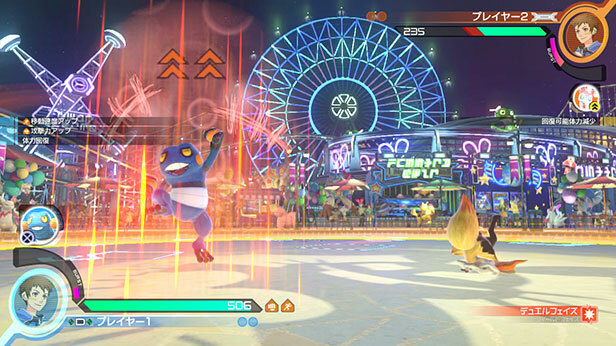 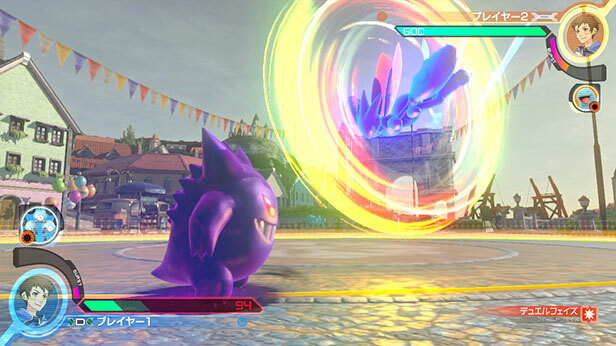 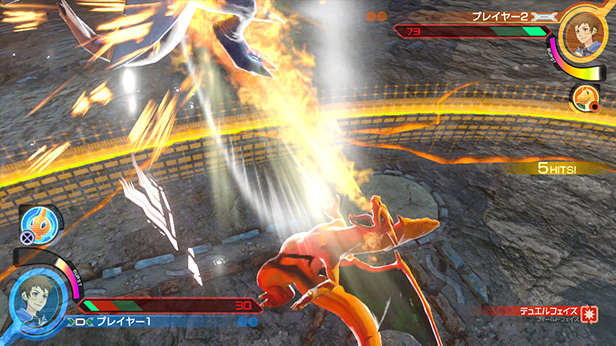 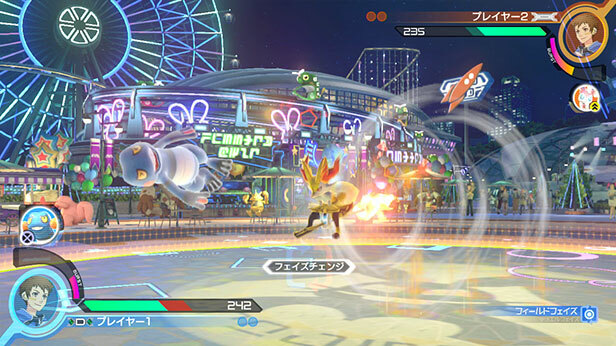 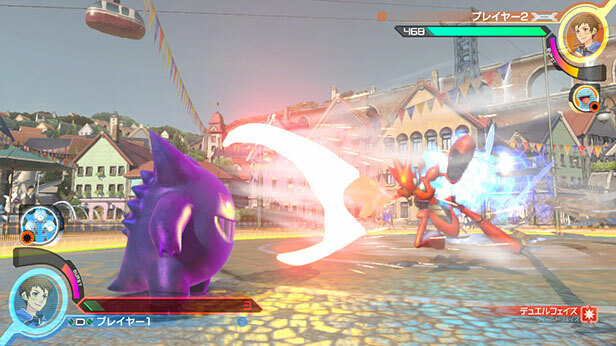 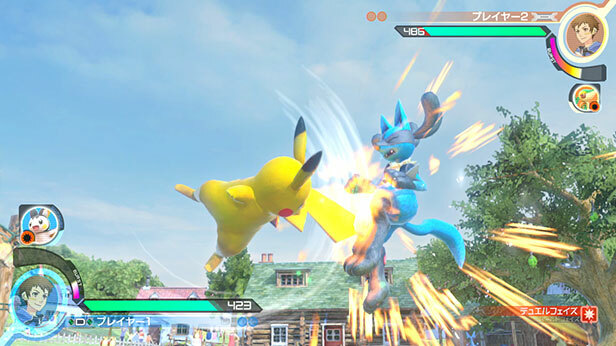 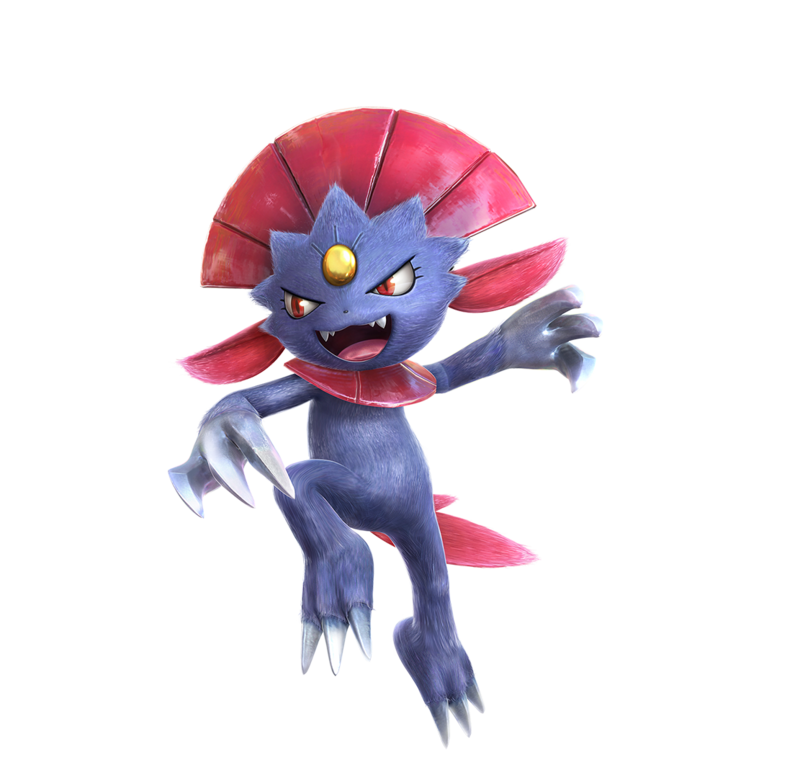 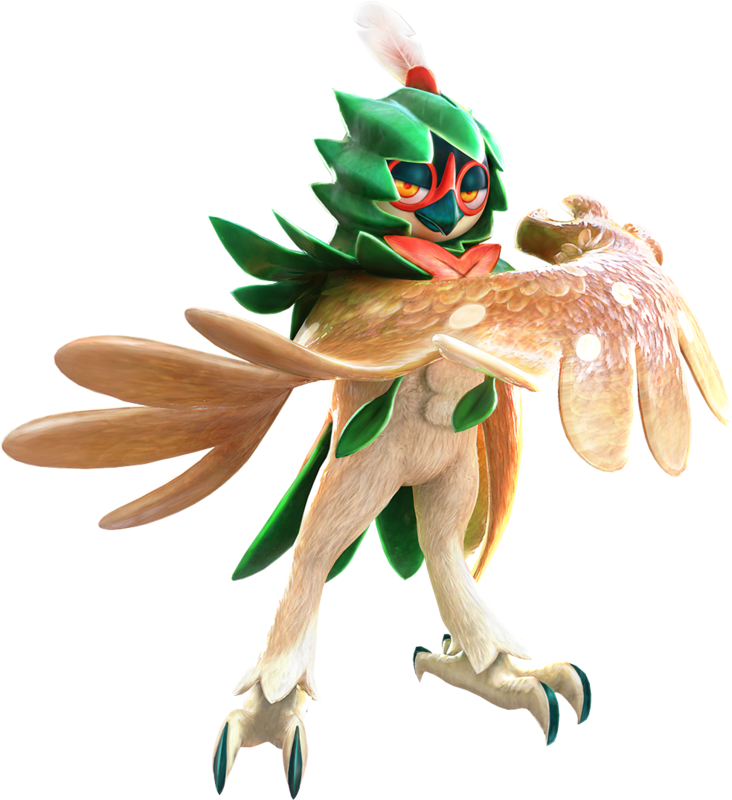 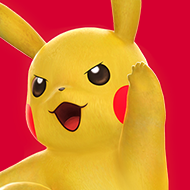 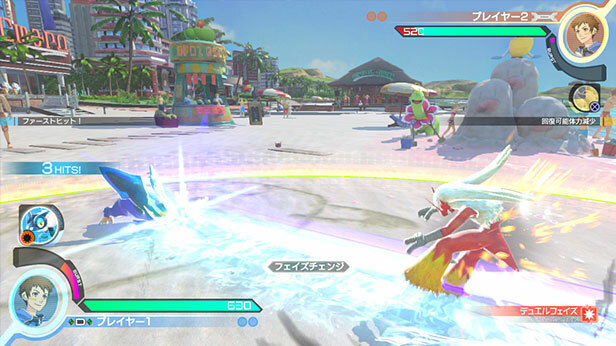 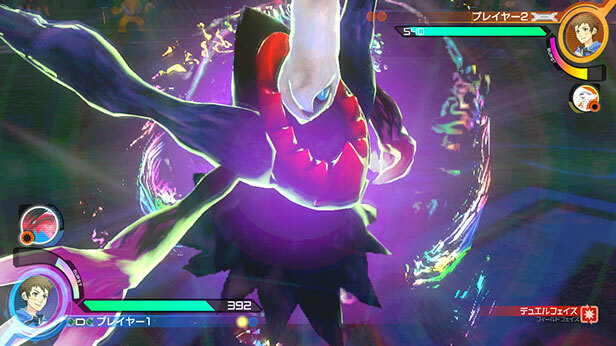 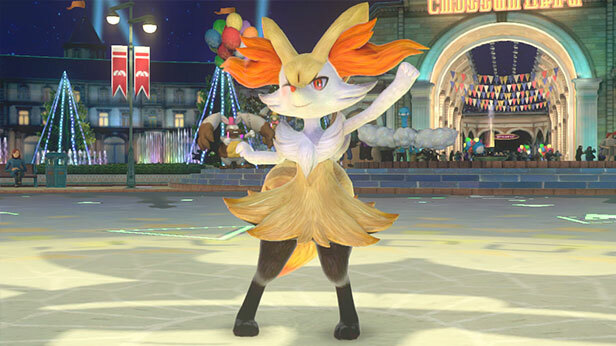 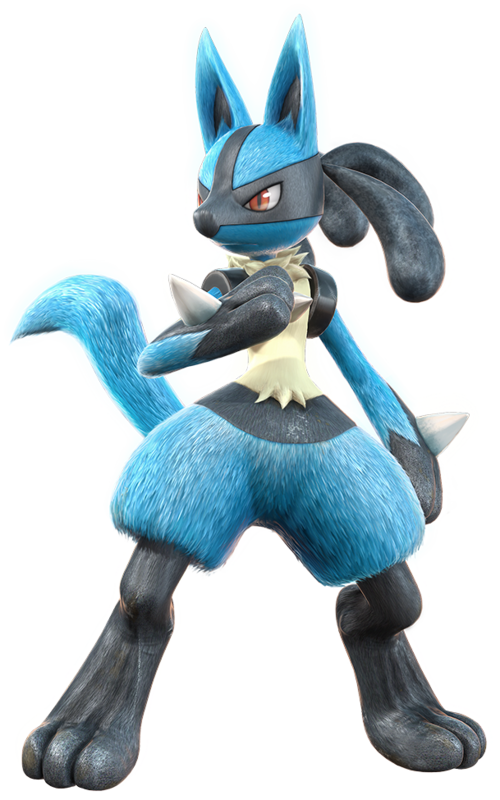 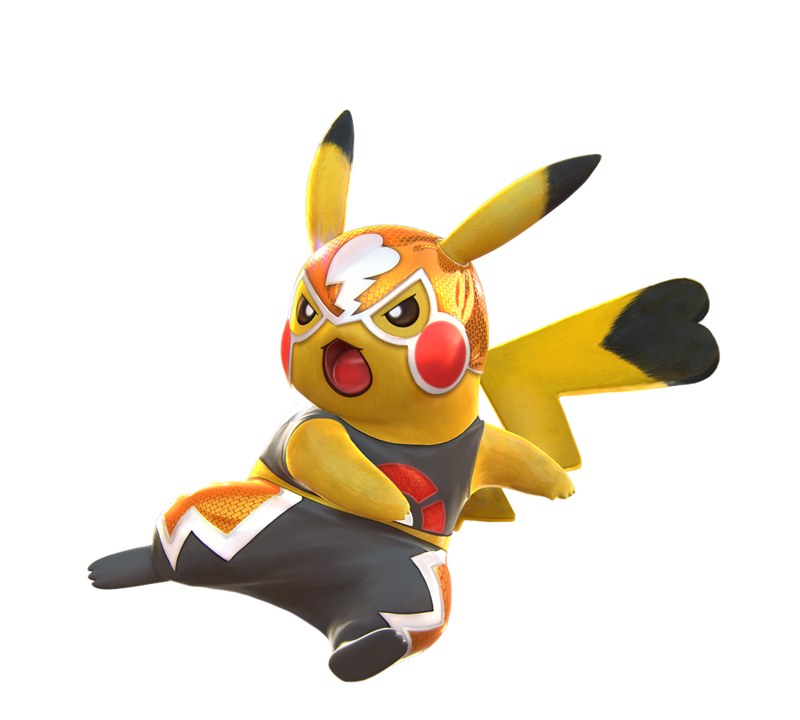 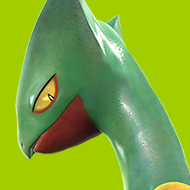 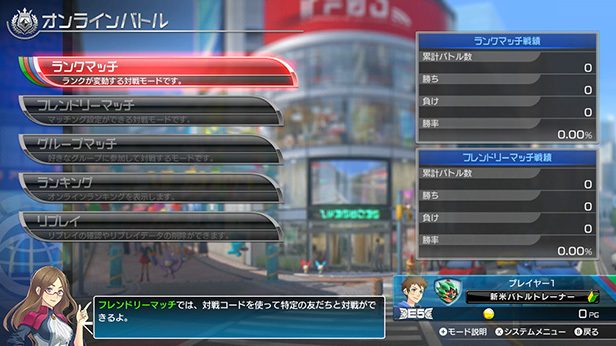 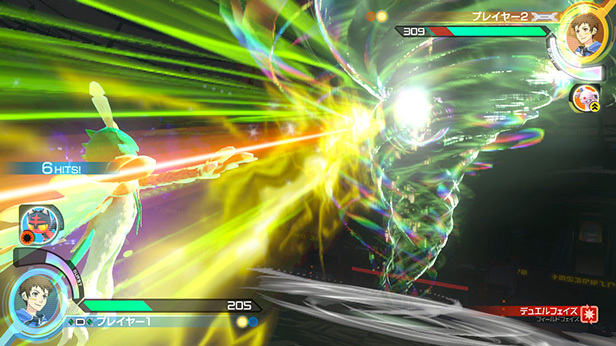 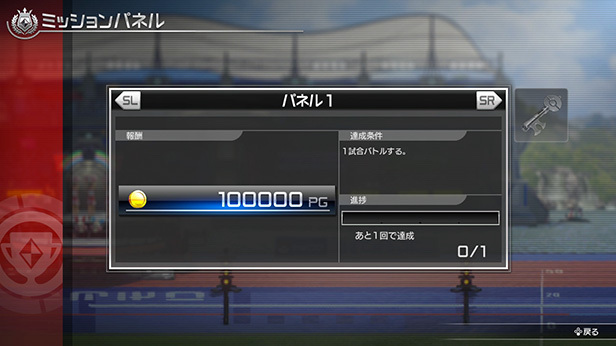 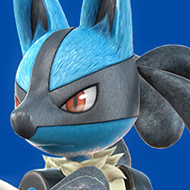 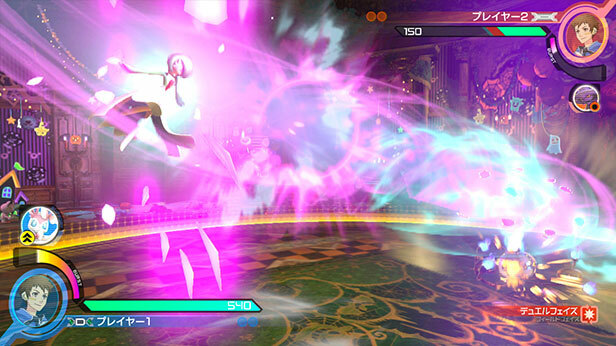 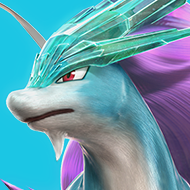 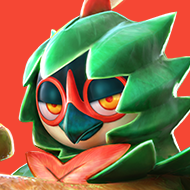 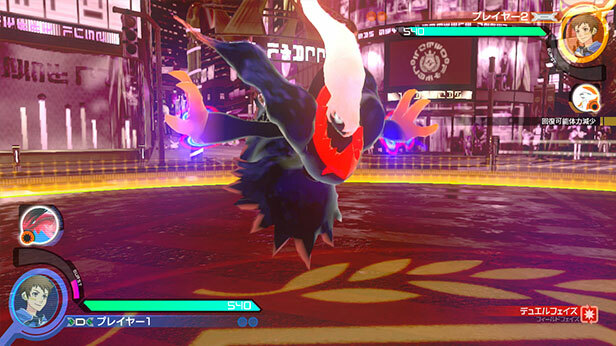 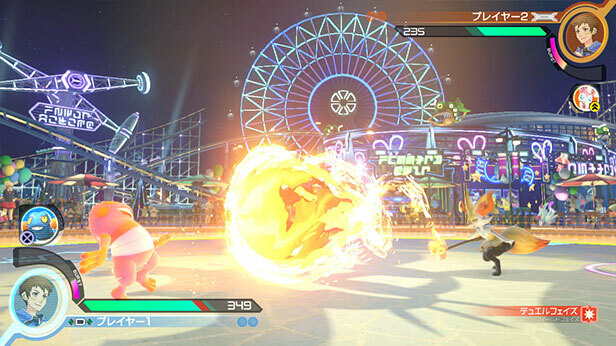 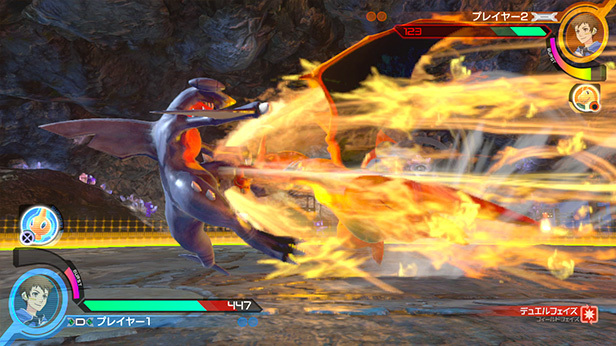 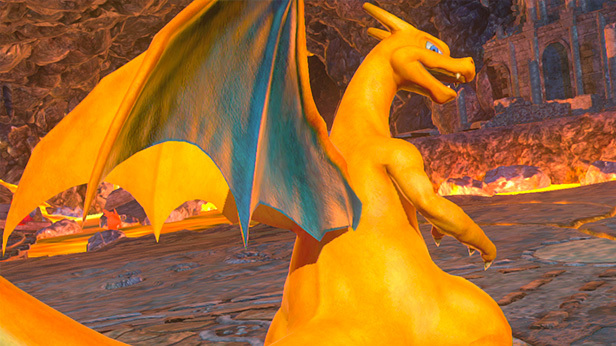 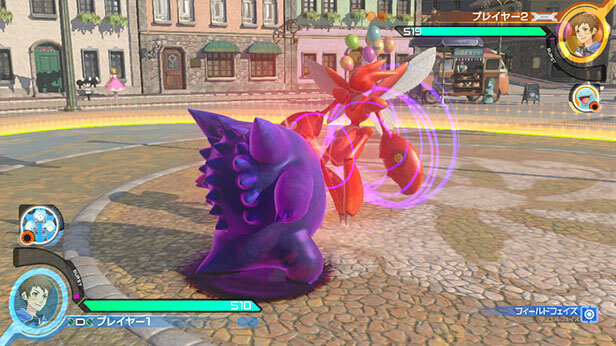 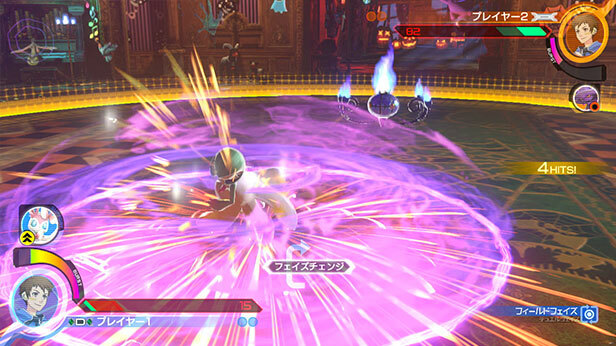 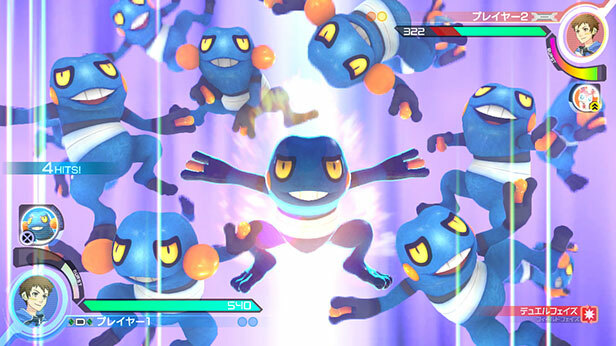 This expanded version of Pokkén Tournament includes all the content of the Wii U version, but also all the additions of the Arcade version… and some more! 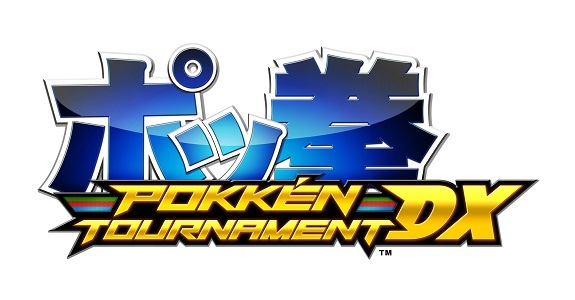 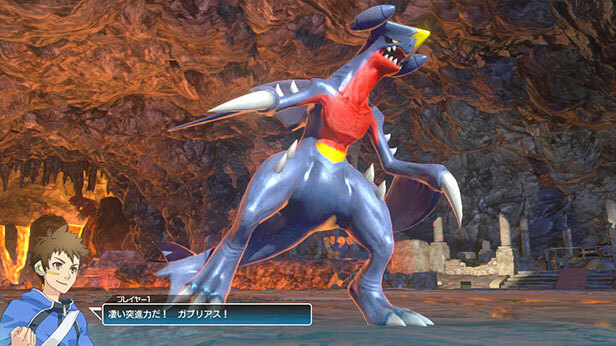 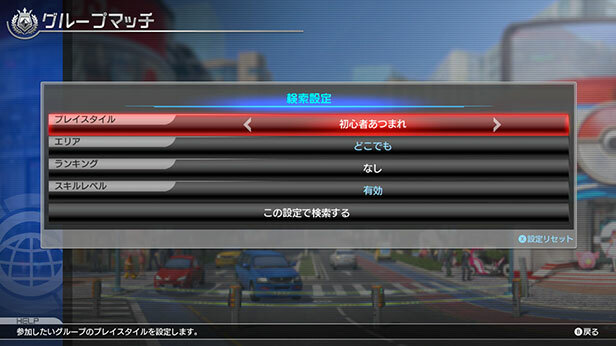 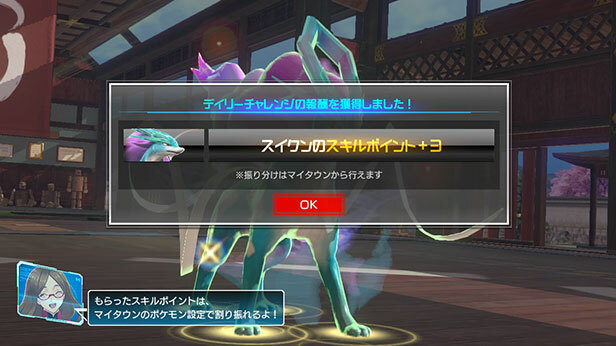 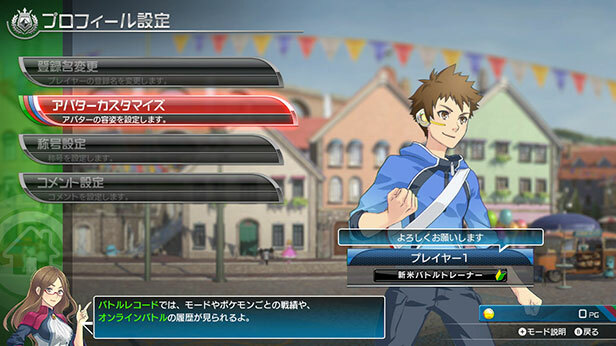 The Japanese official website confirms that Pokkén Tournament DX will be compatible, which already was the case of the Wii U release. 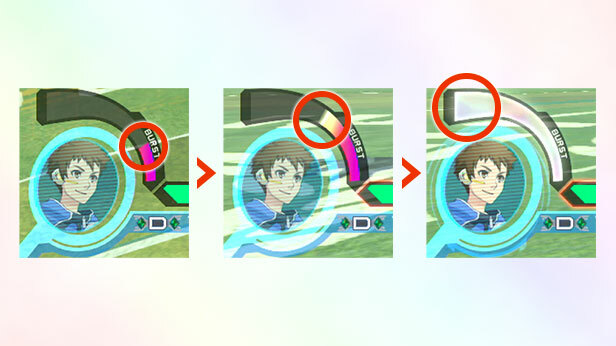 It’s highly like that they will work the exact same way, but we will make sure to have a separate post in case it’s announced that more figures are compatible.